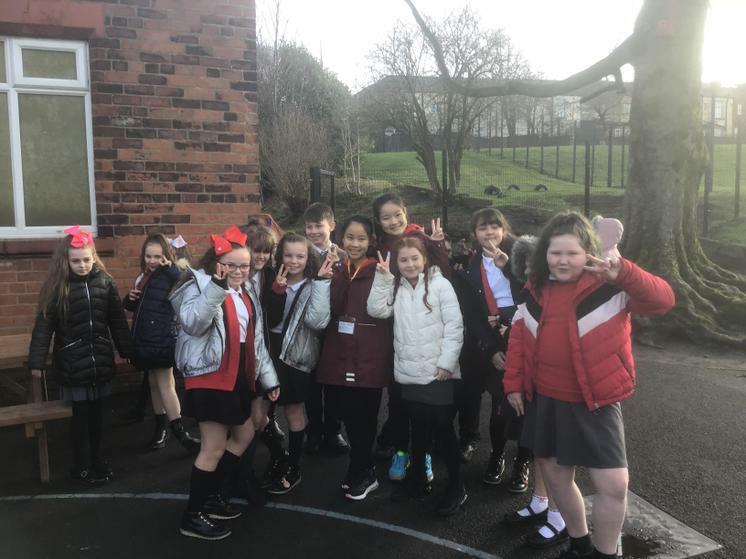 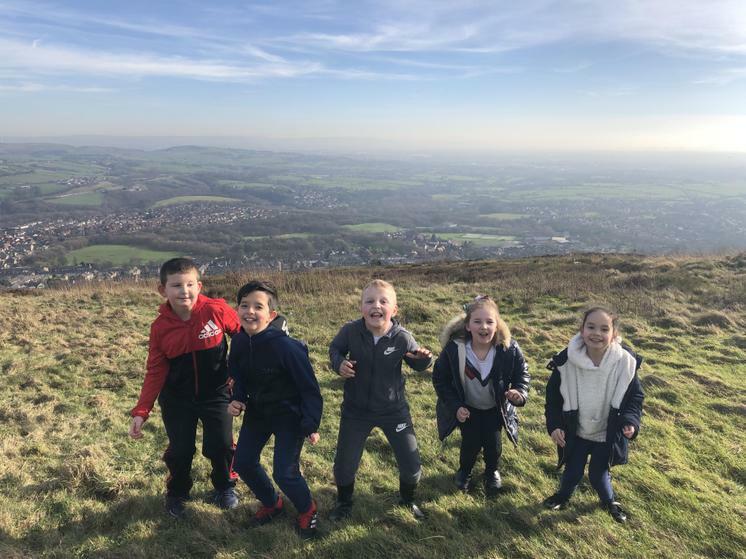 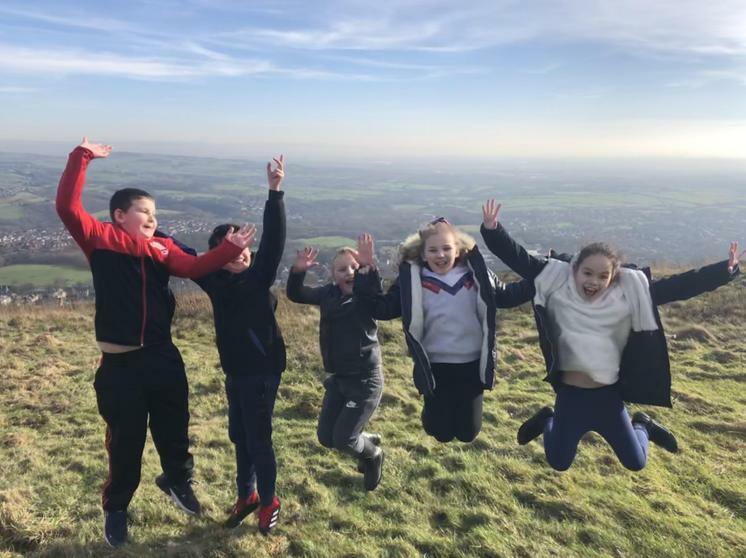 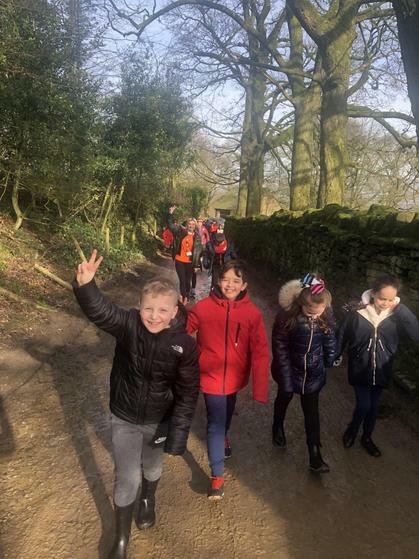 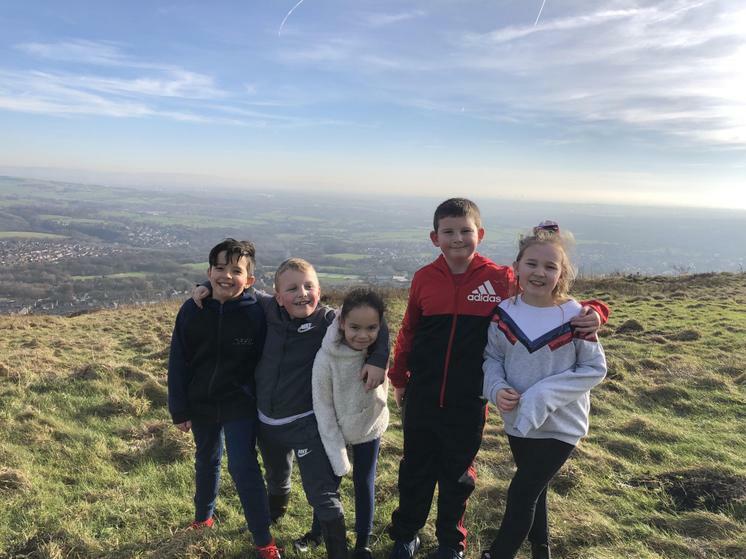 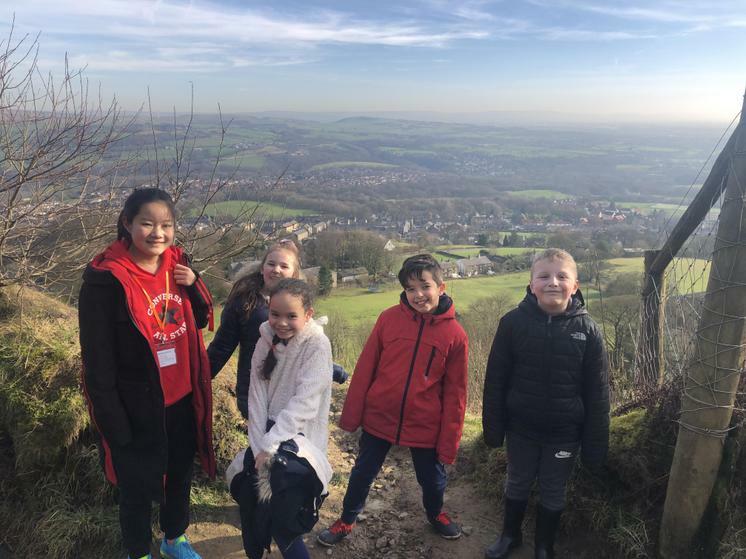 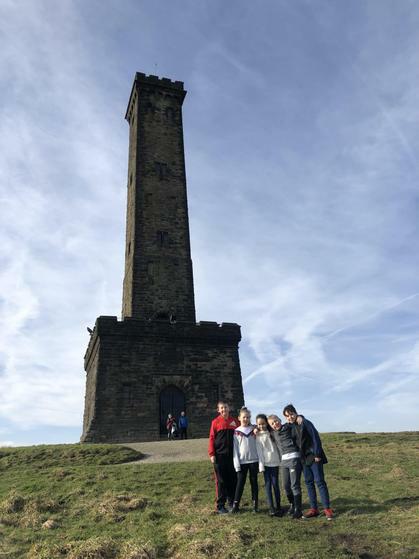 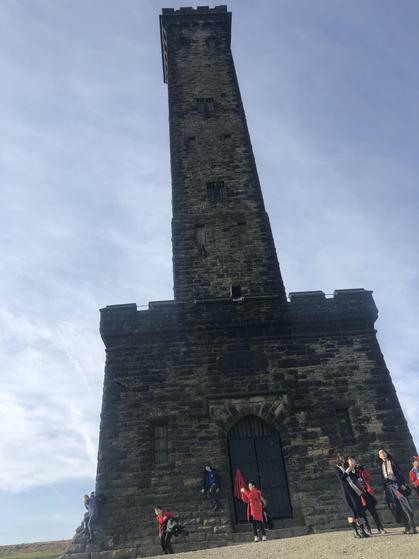 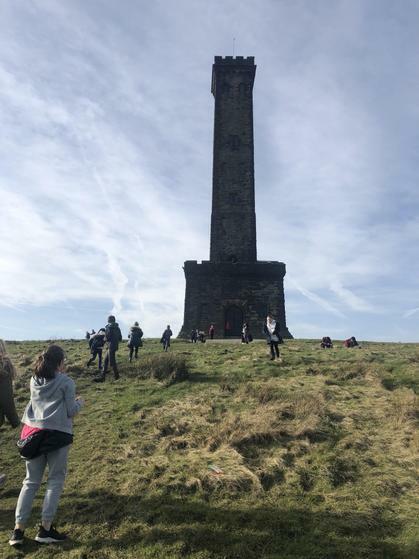 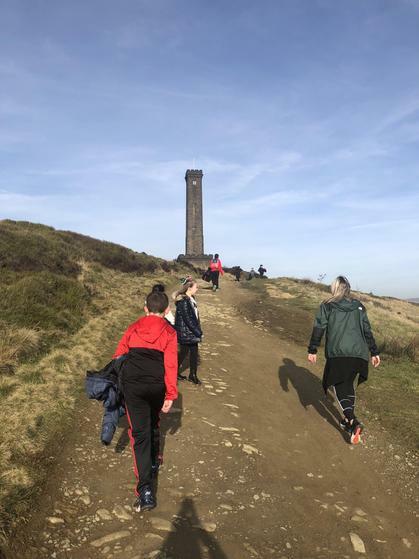 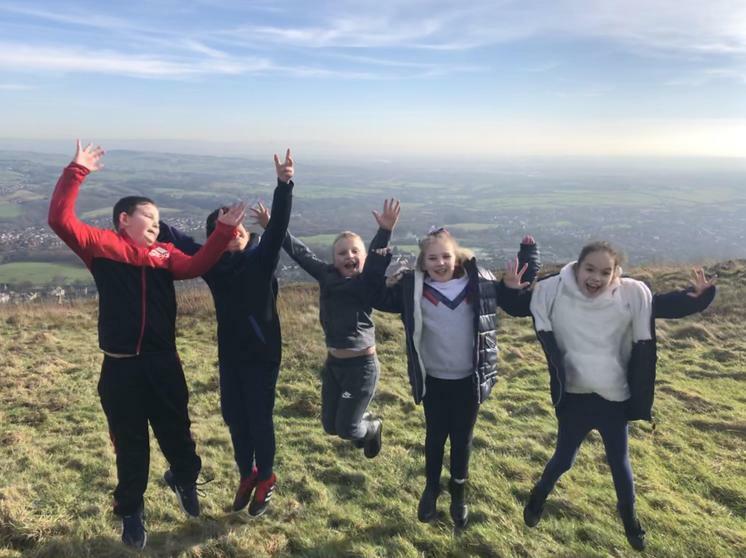 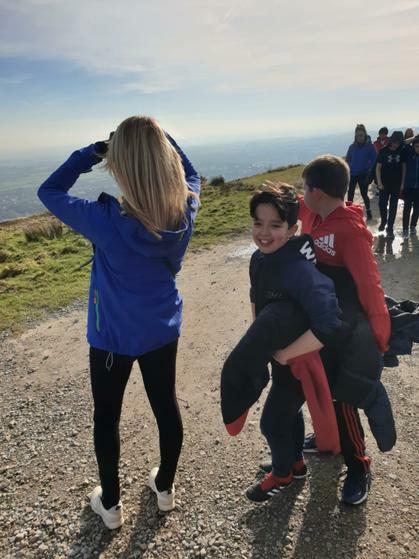 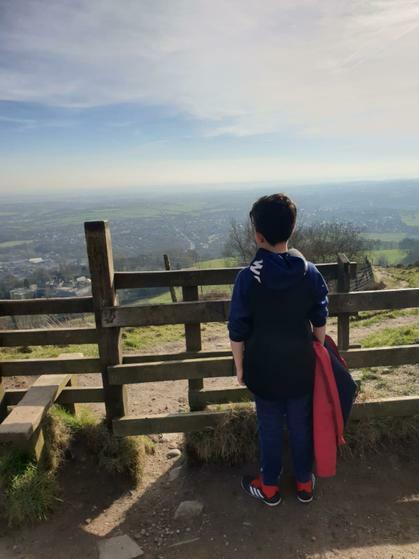 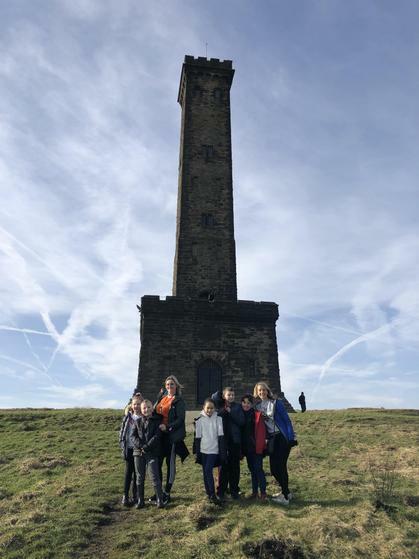 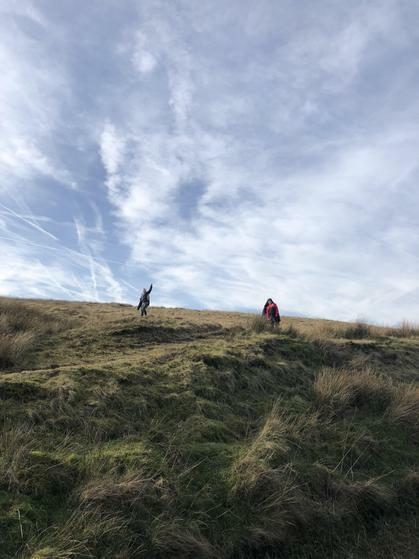 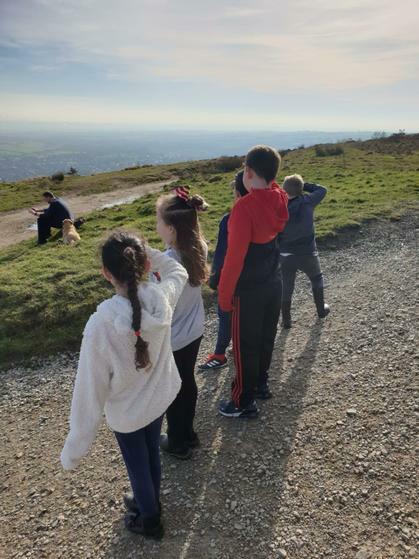 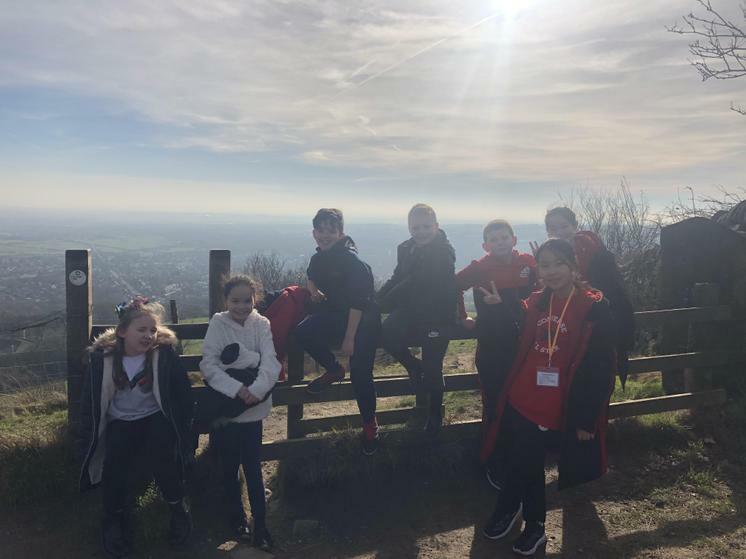 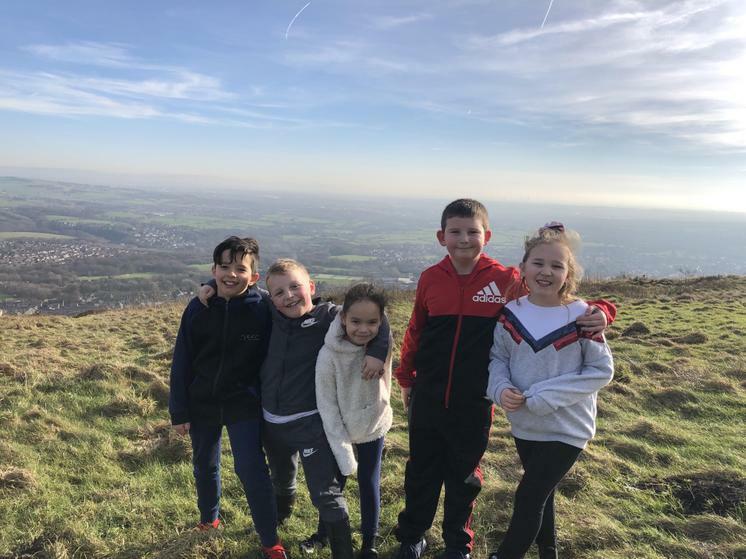 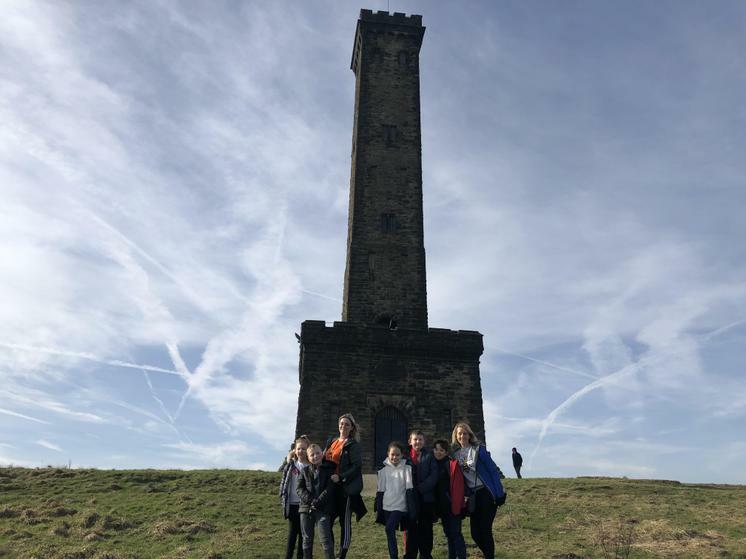 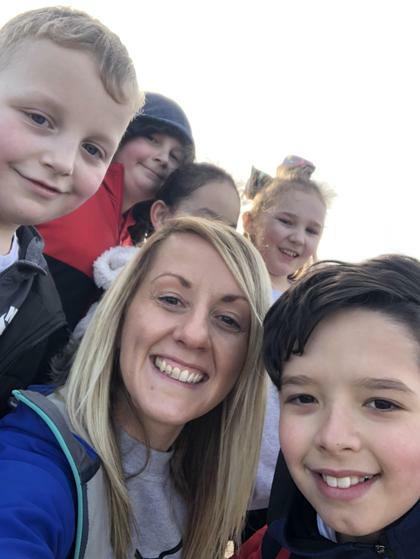 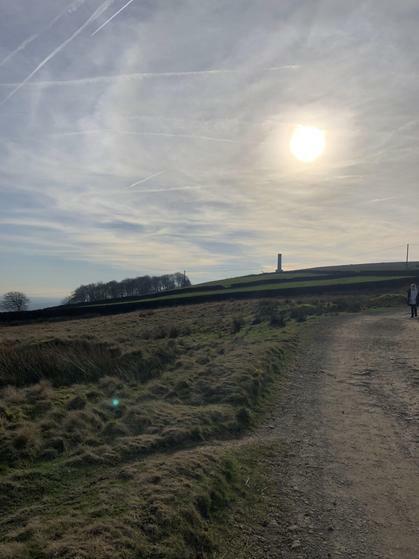 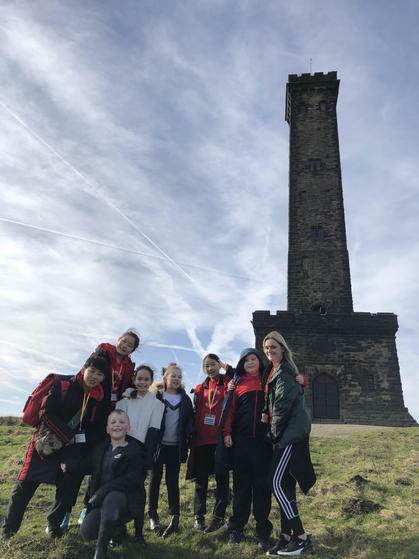 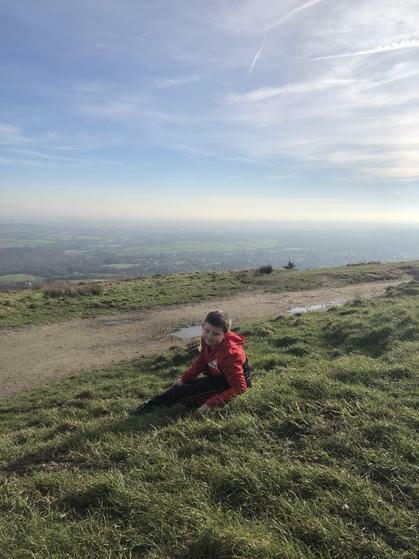 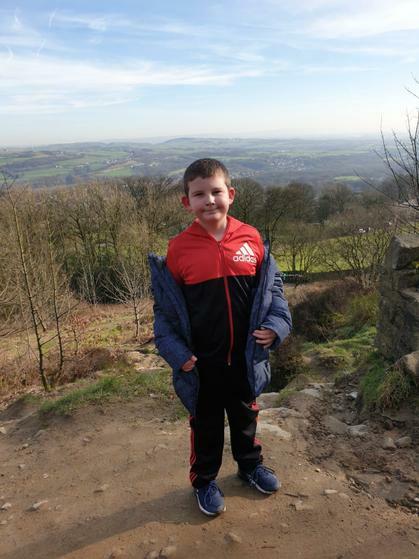 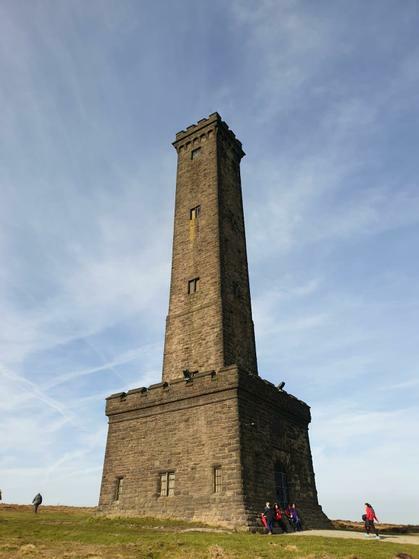 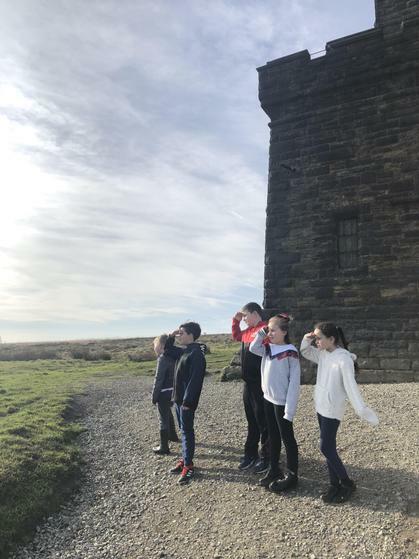 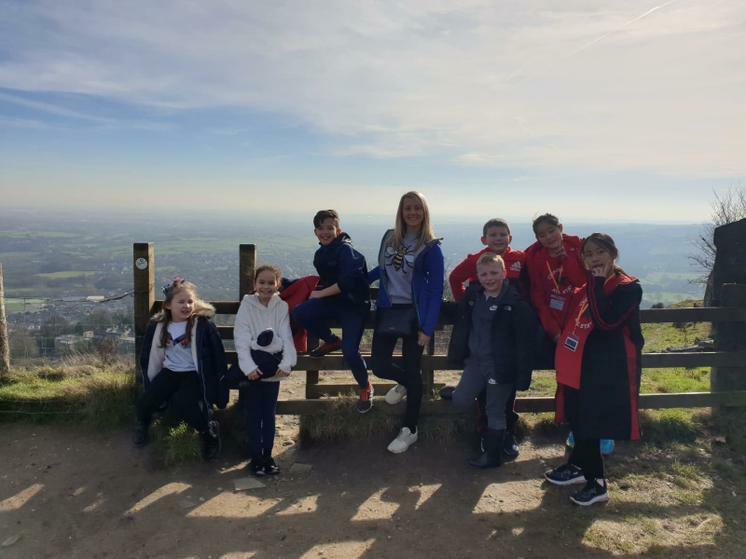 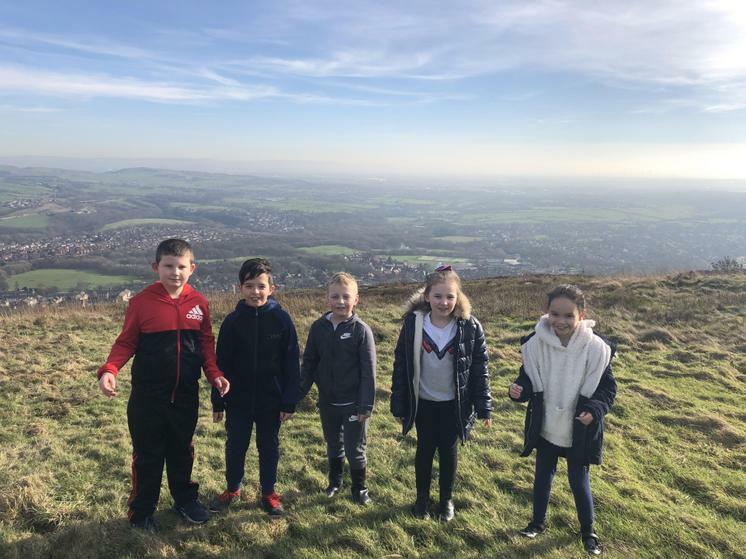 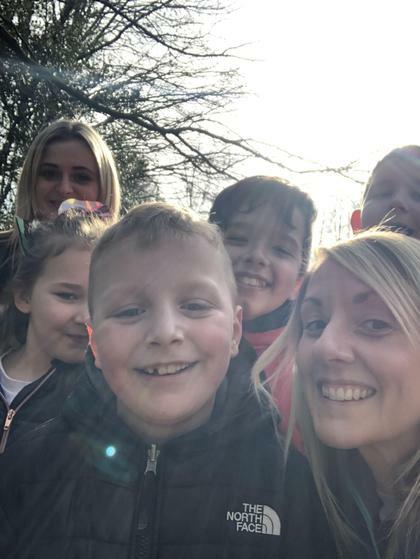 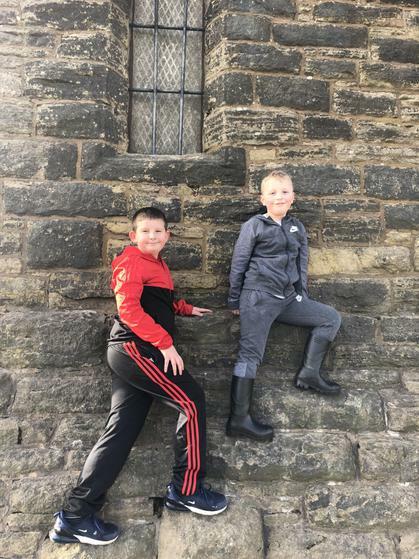 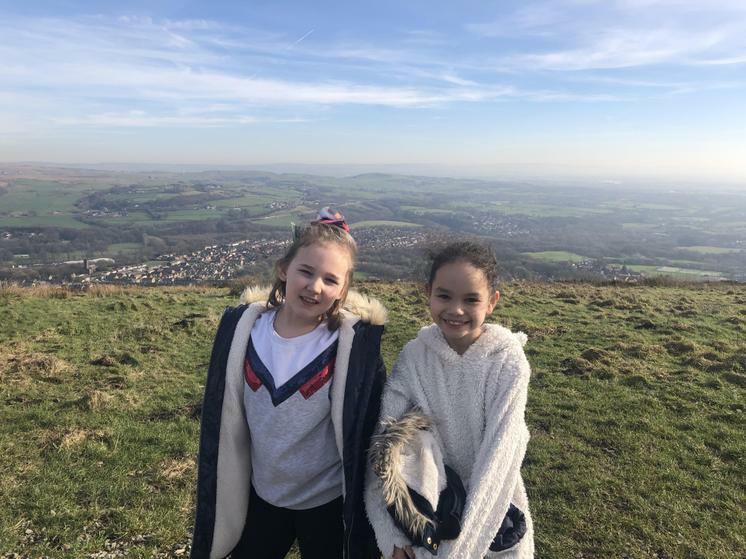 We went for a walk up Holcombe Hill and had hot chocolate as a reward afterwards! 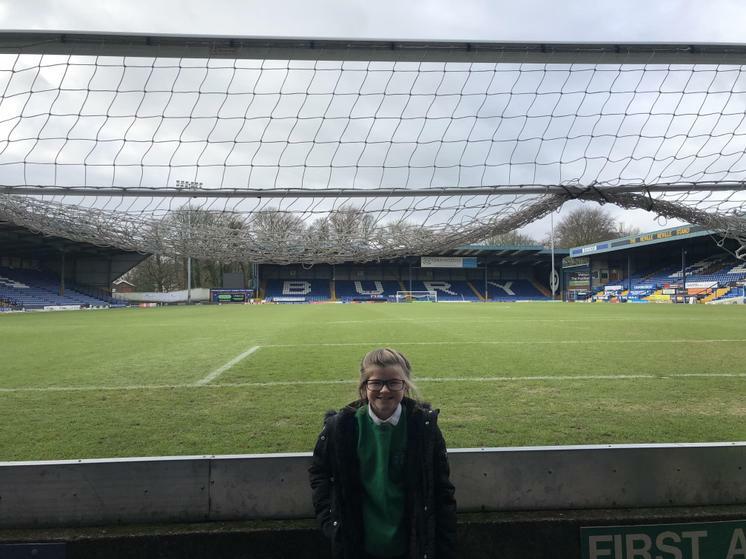 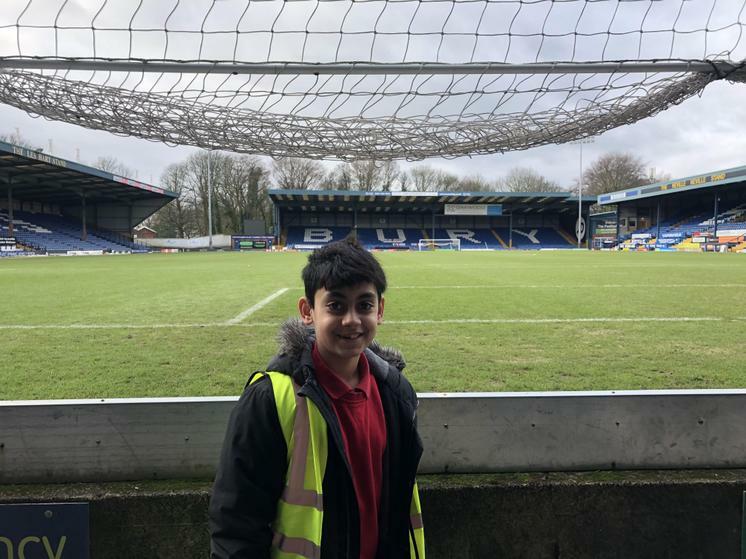 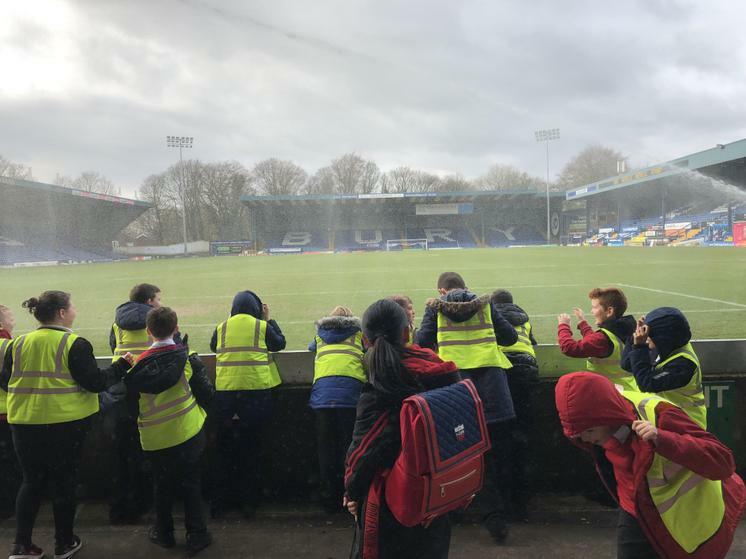 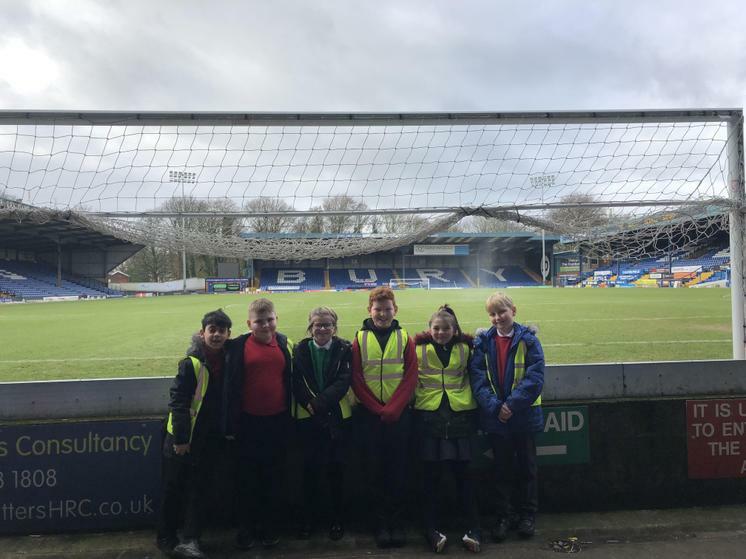 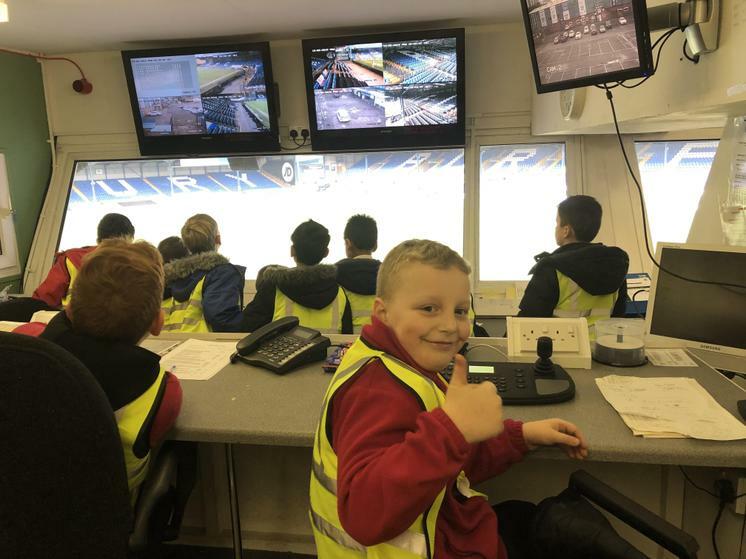 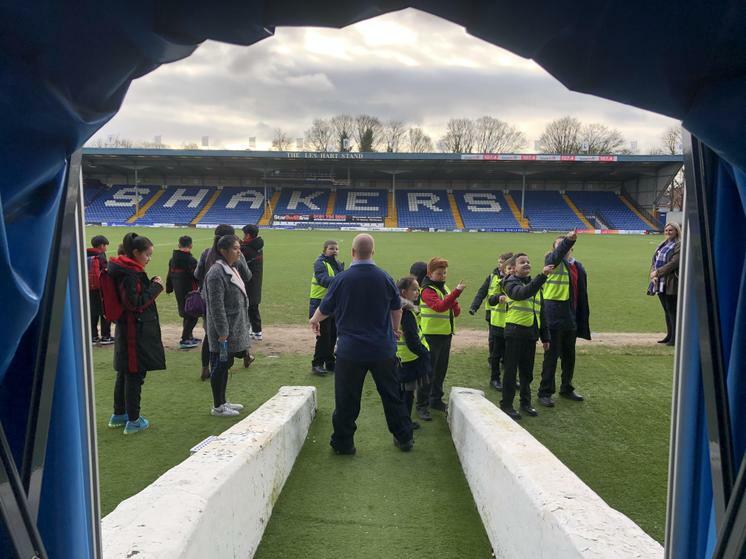 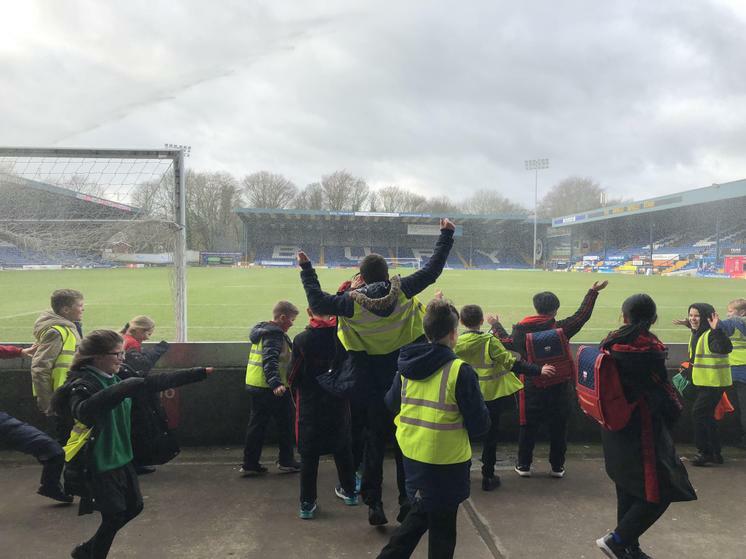 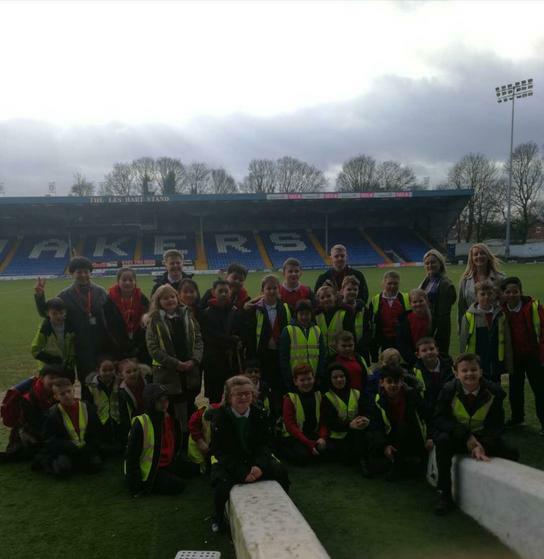 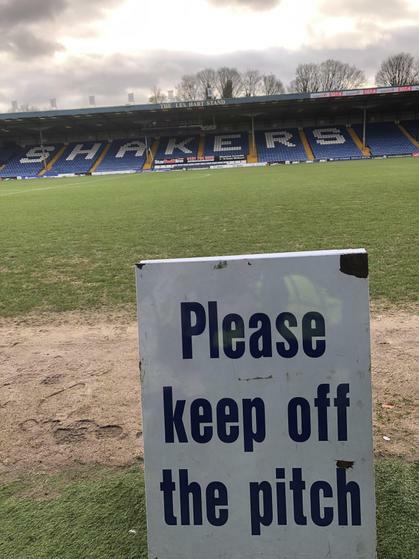 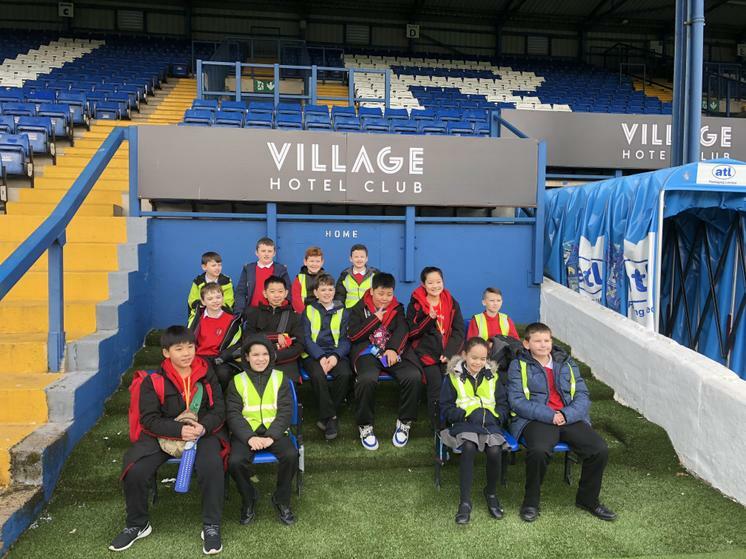 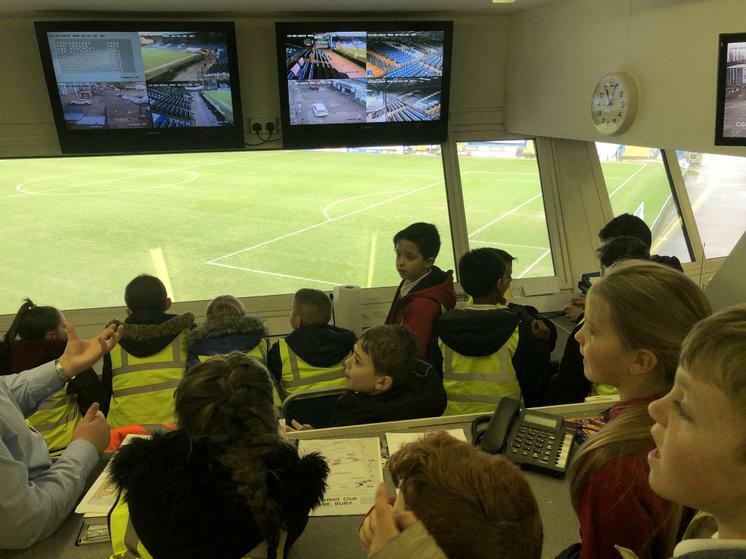 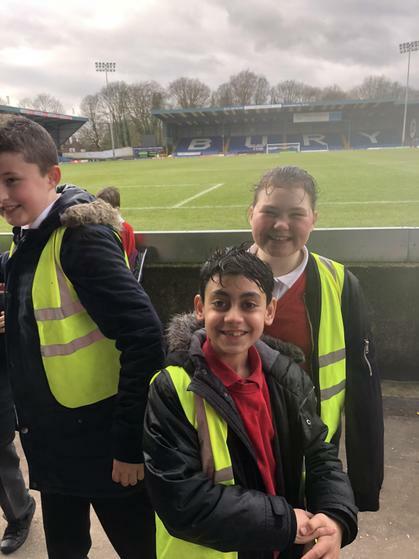 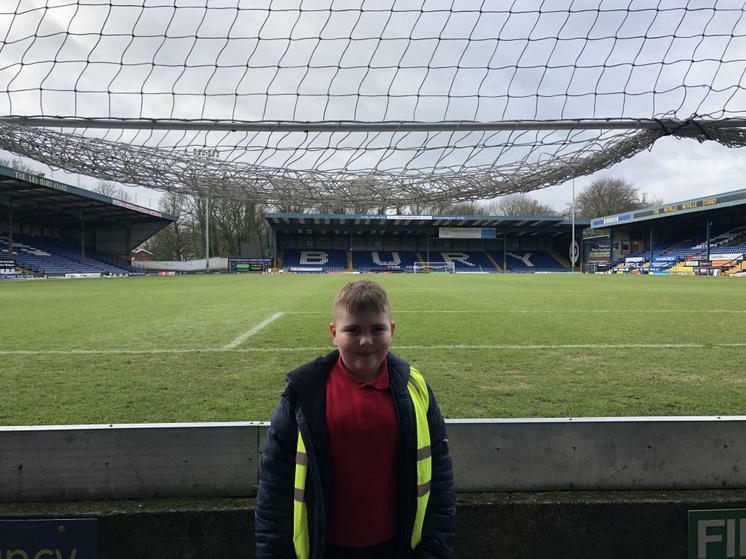 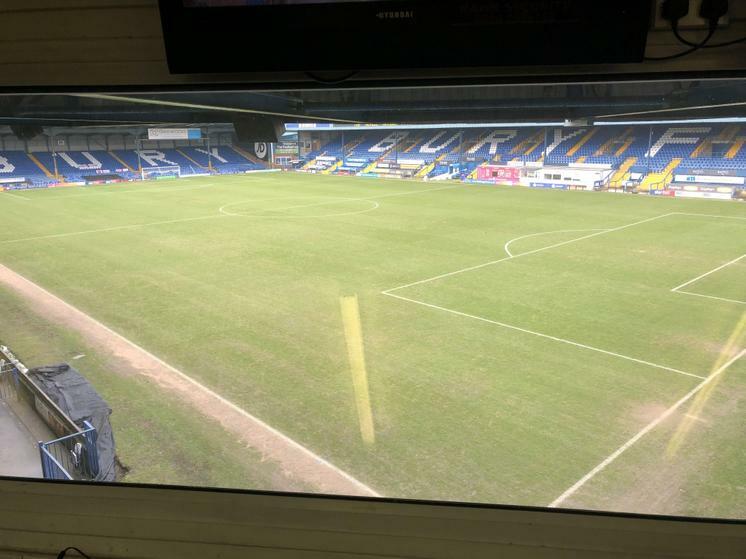 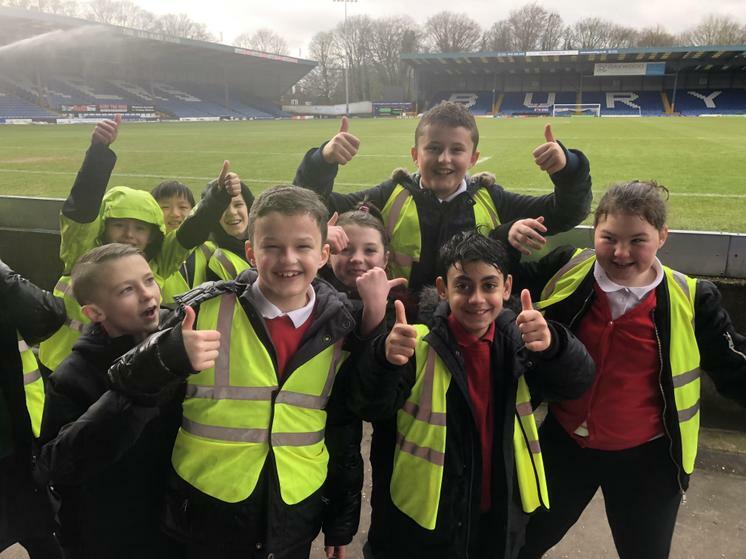 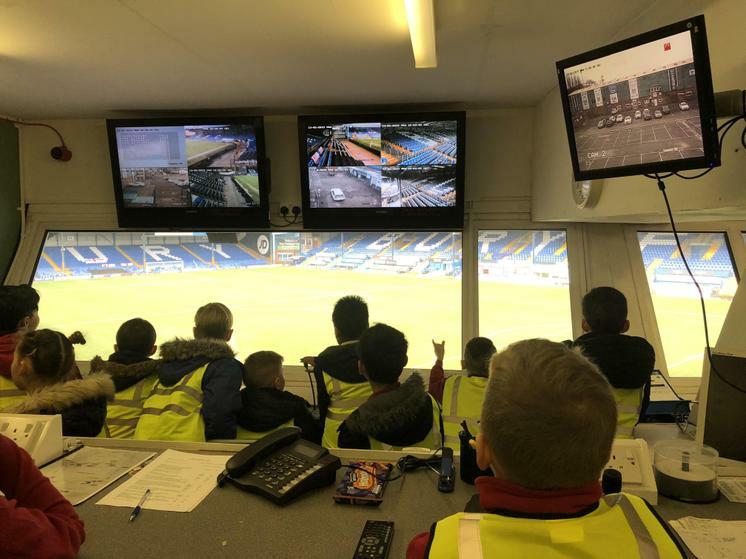 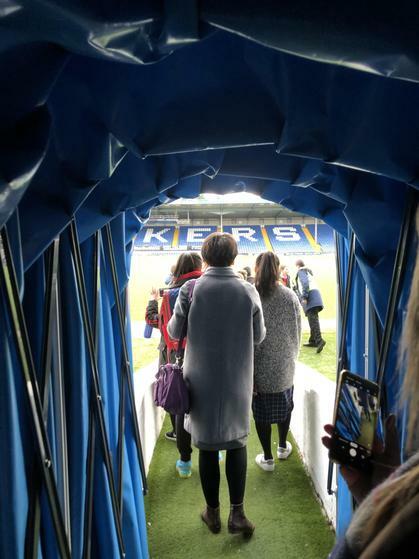 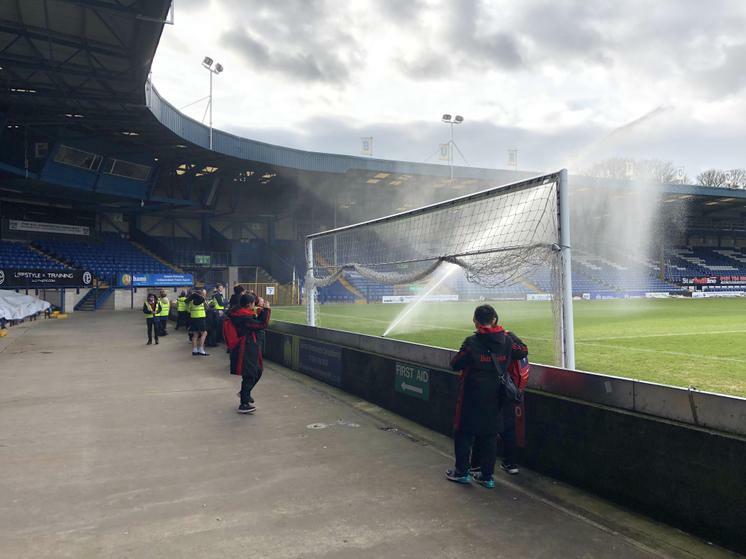 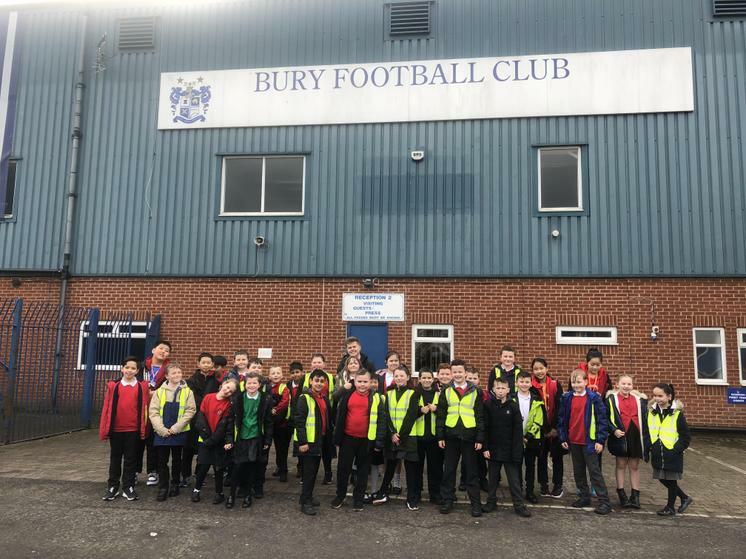 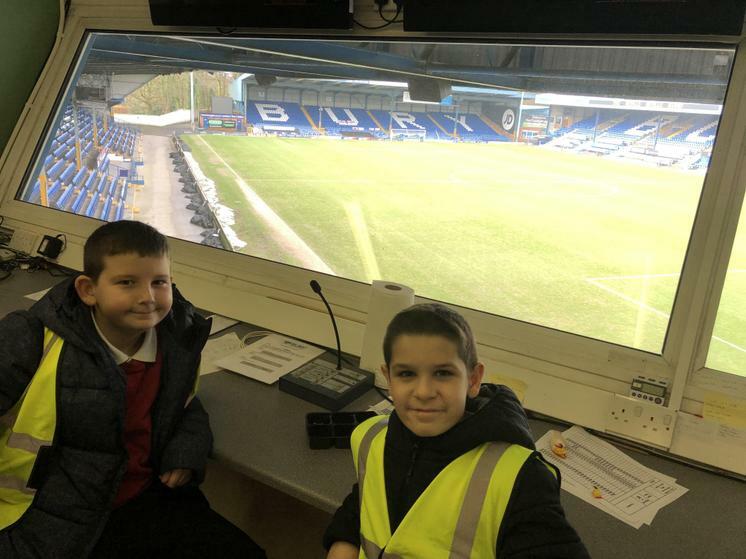 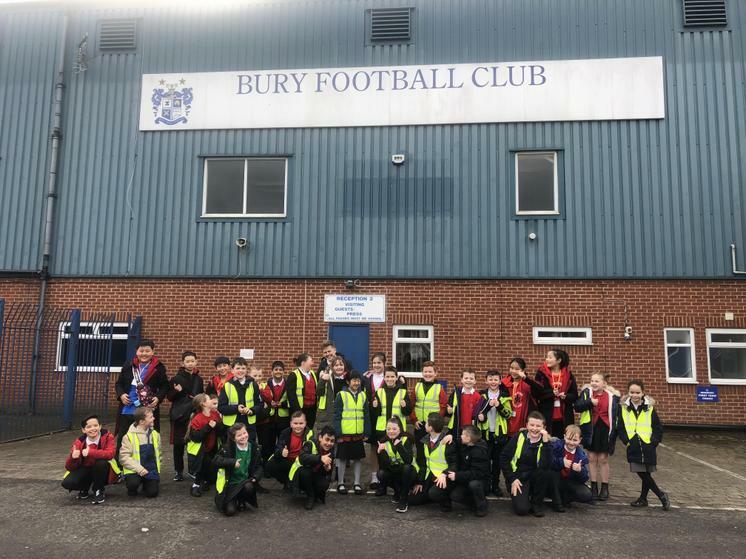 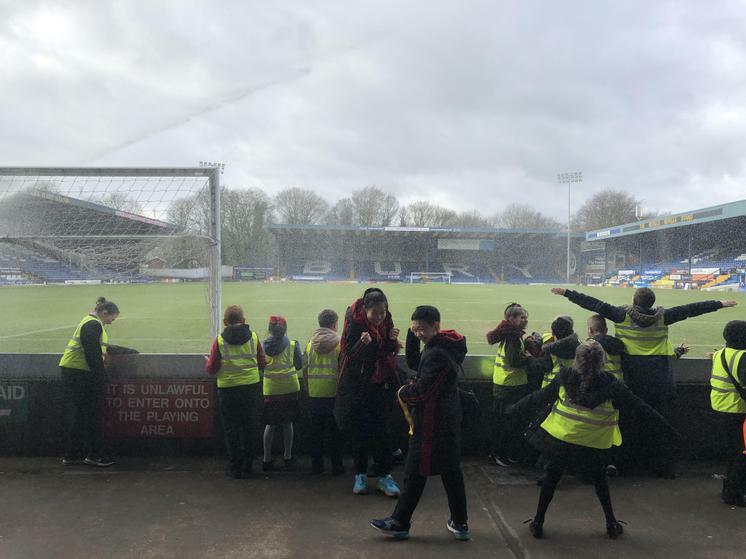 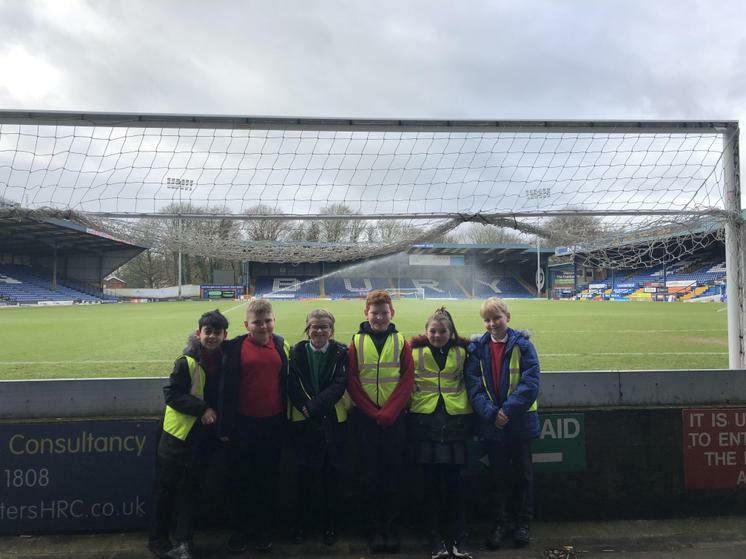 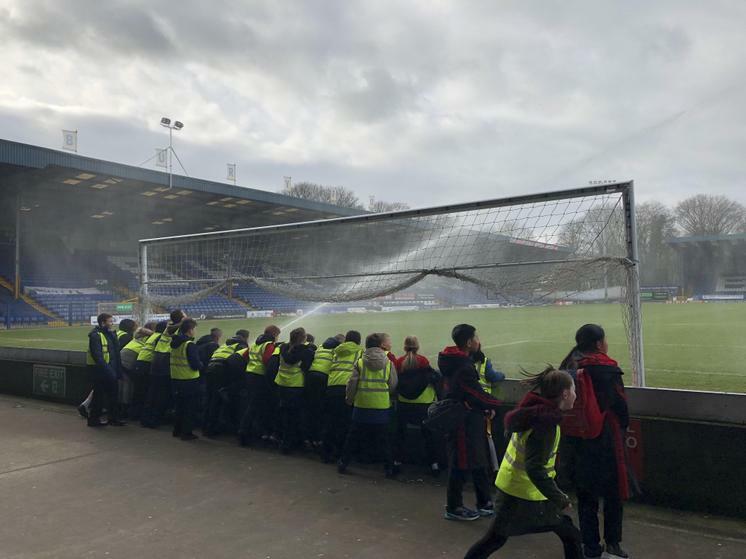 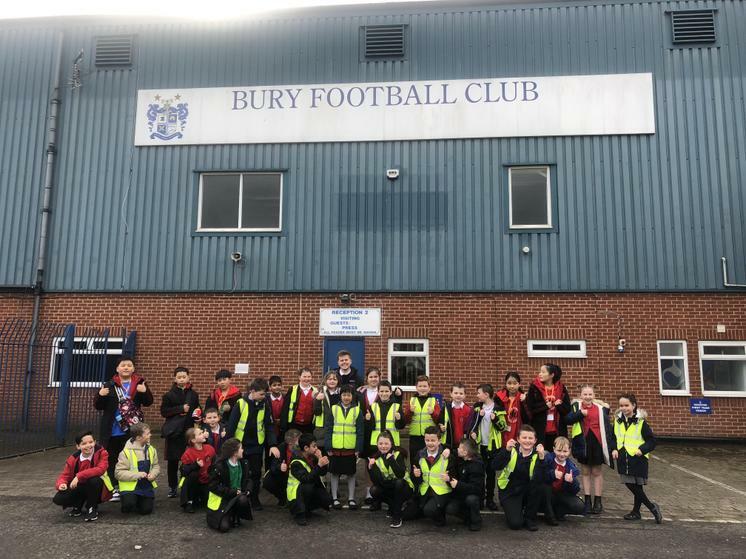 Bury FC - The Shakers! 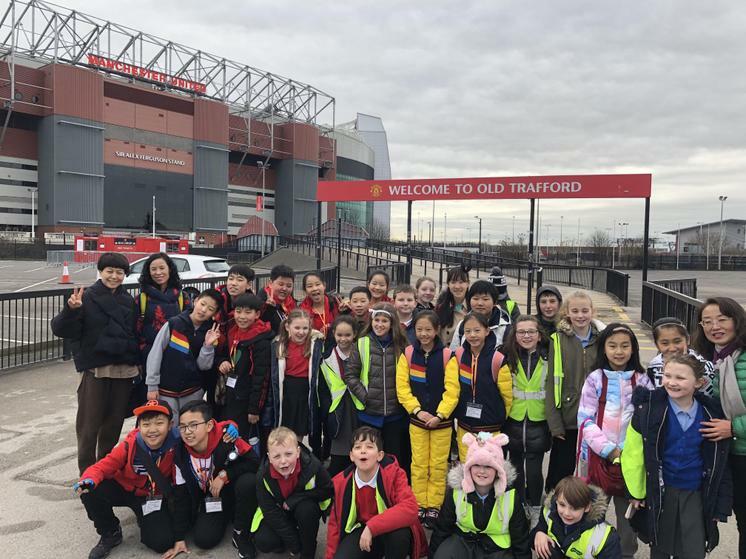 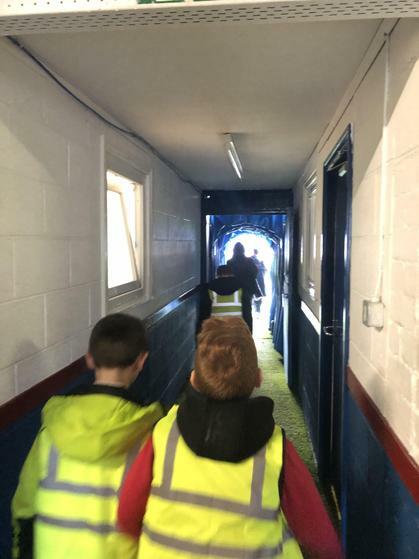 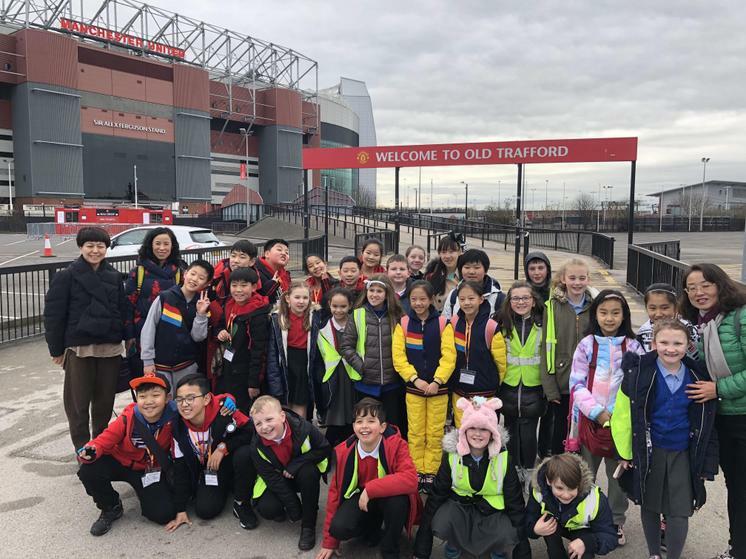 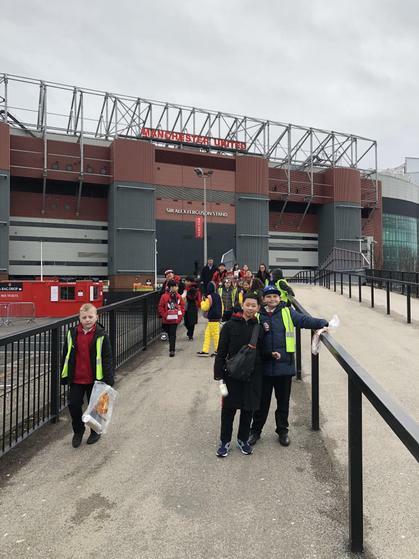 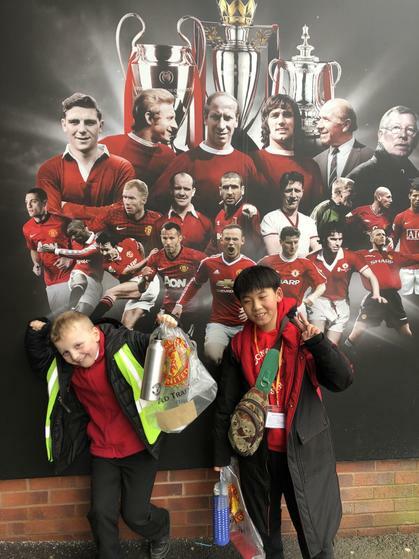 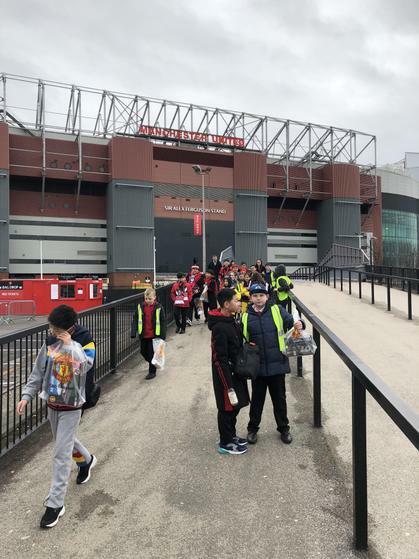 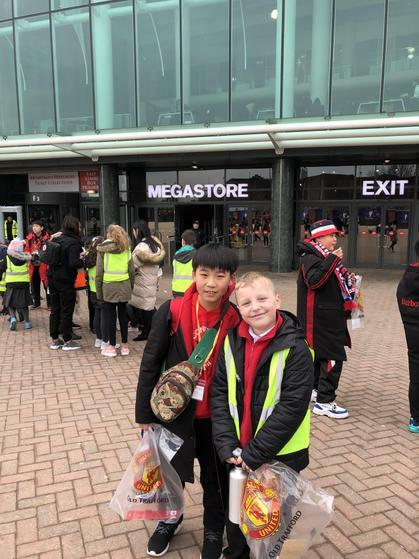 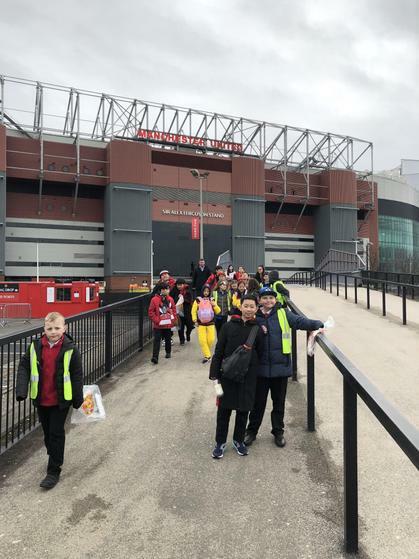 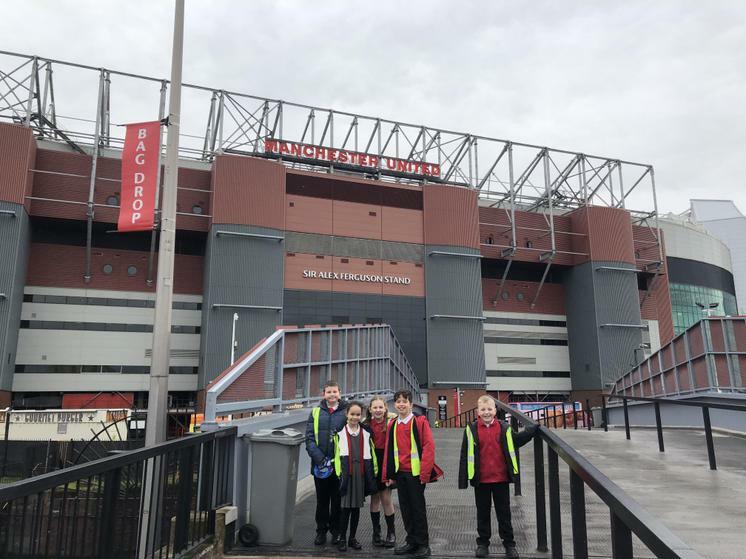 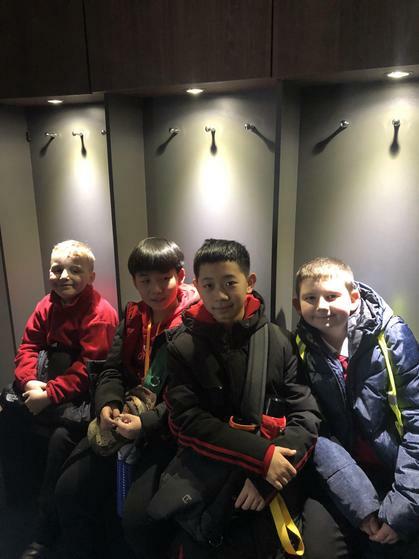 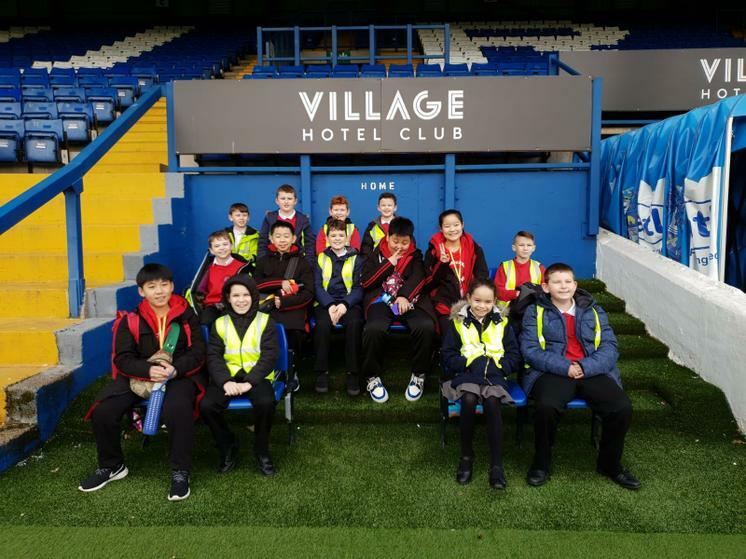 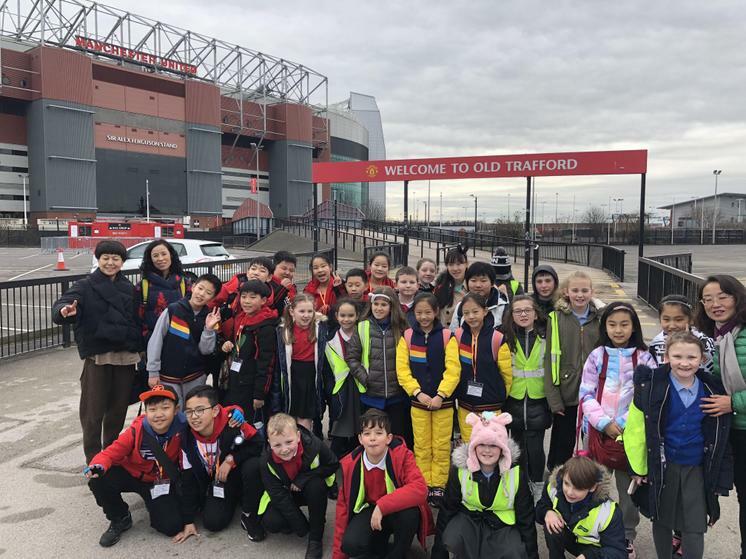 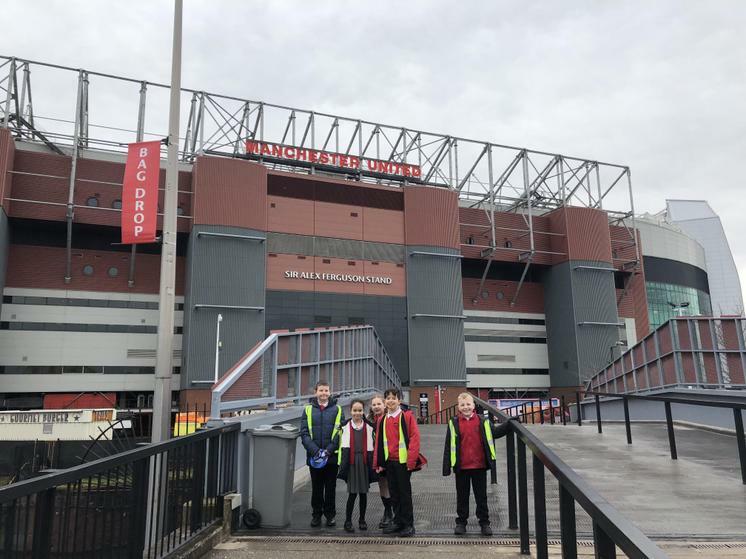 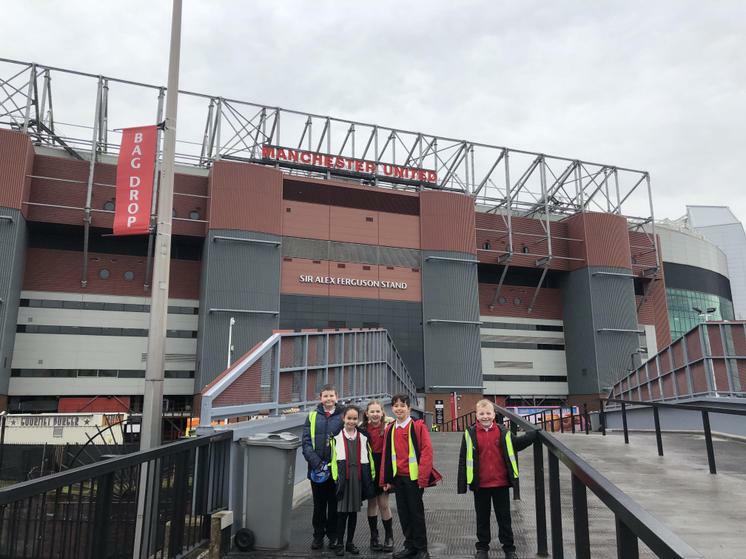 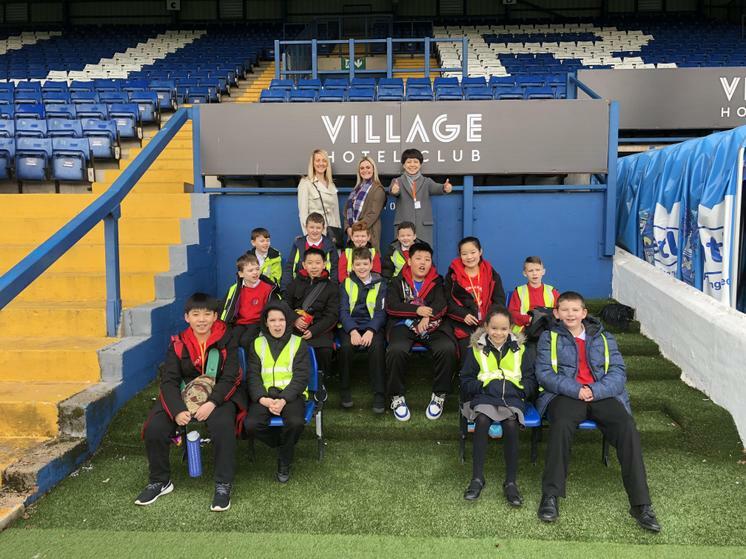 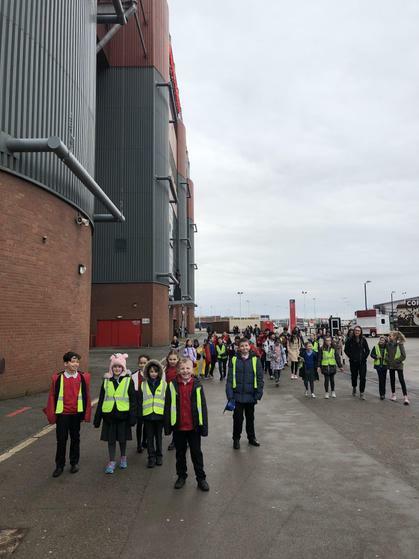 After visiting Old Trafford, we had to take our friends from Datong on a stadium tour of our local team. 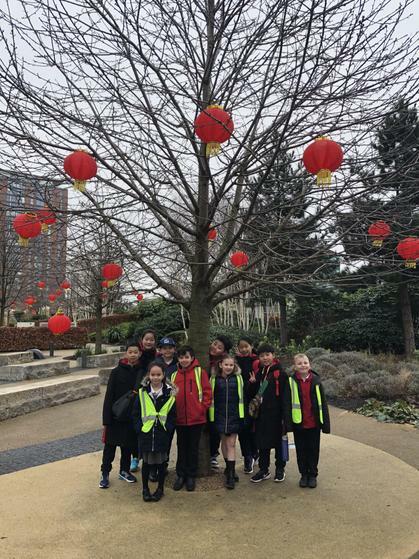 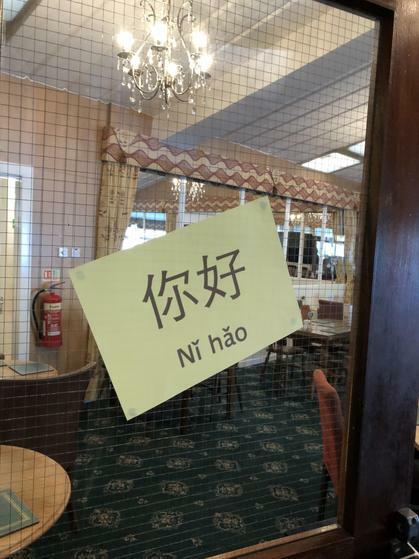 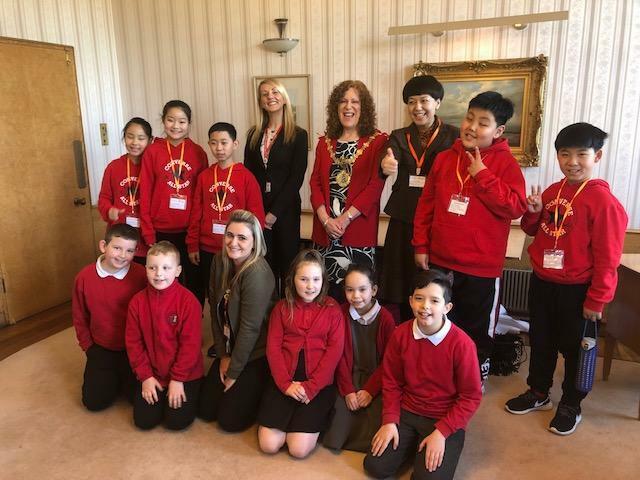 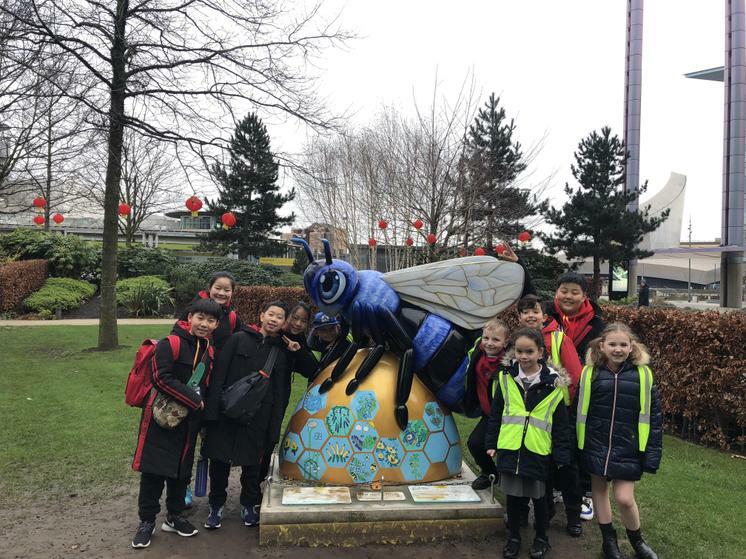 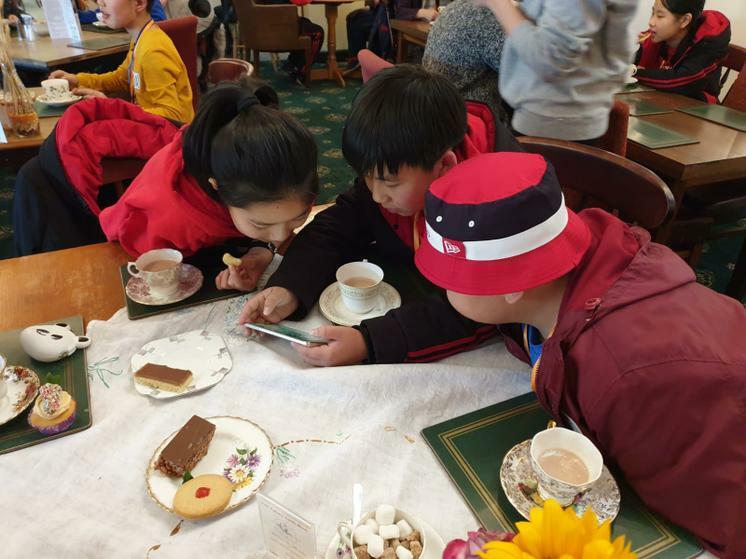 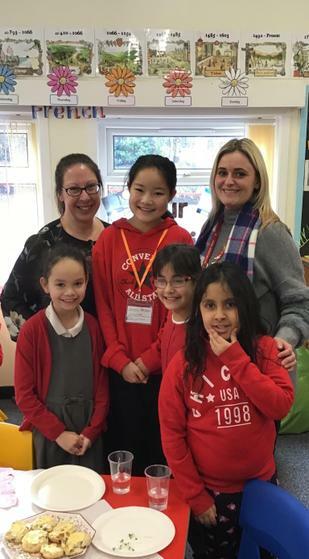 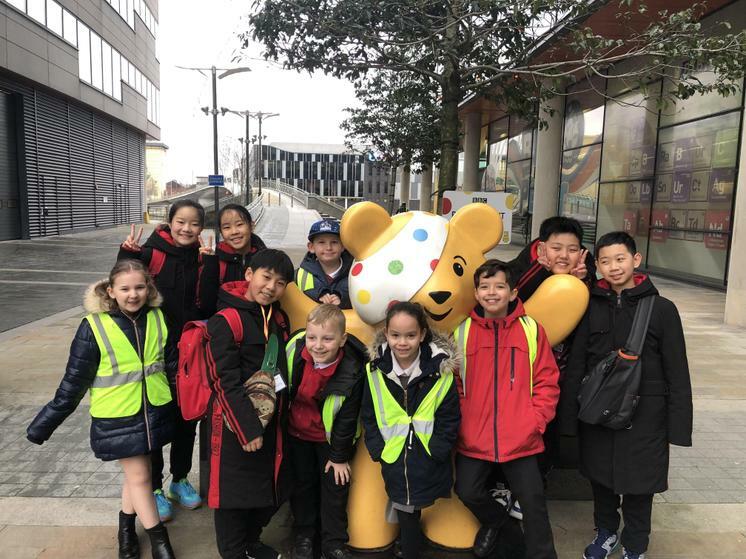 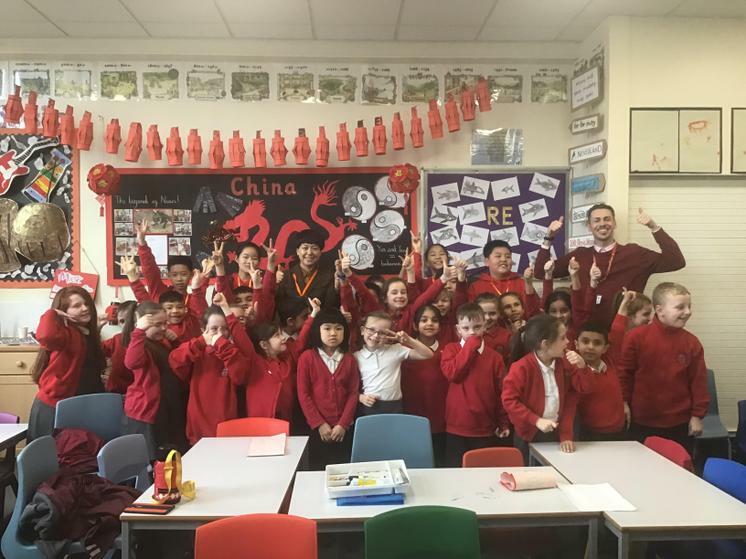 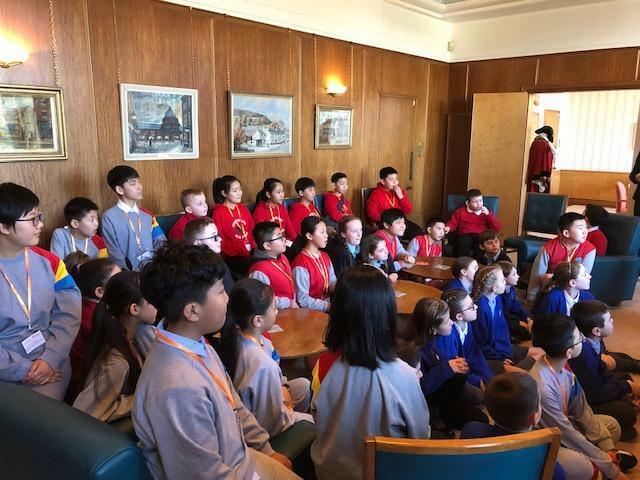 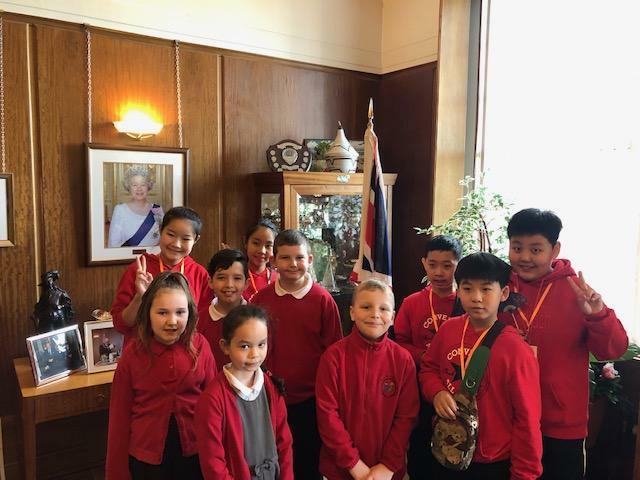 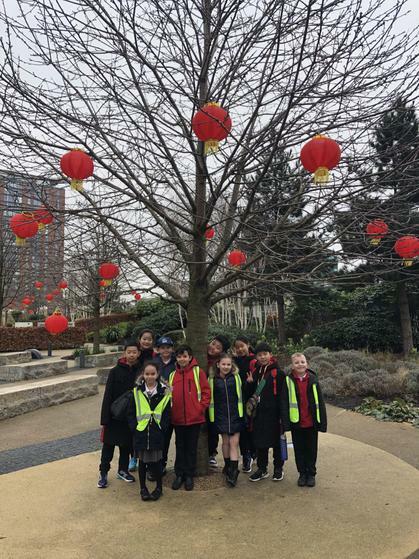 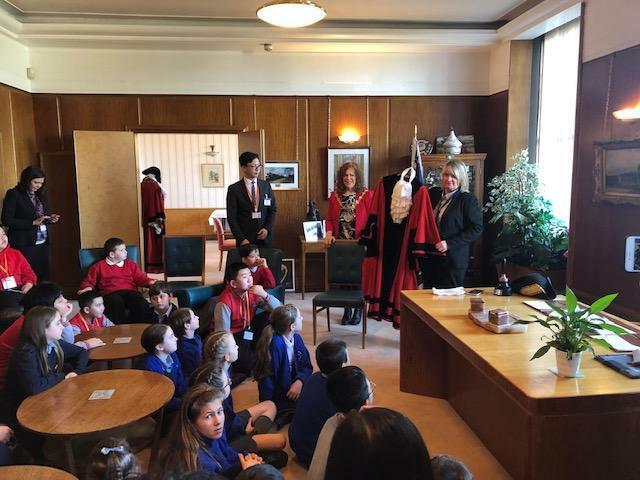 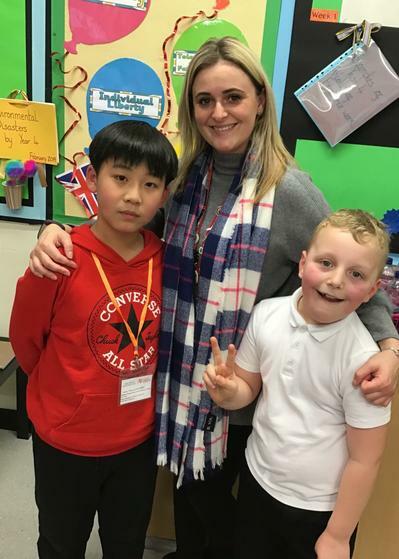 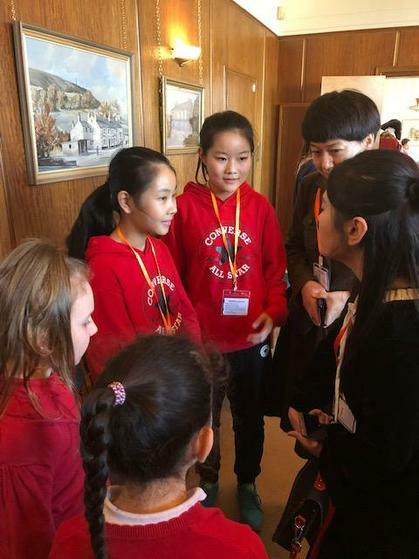 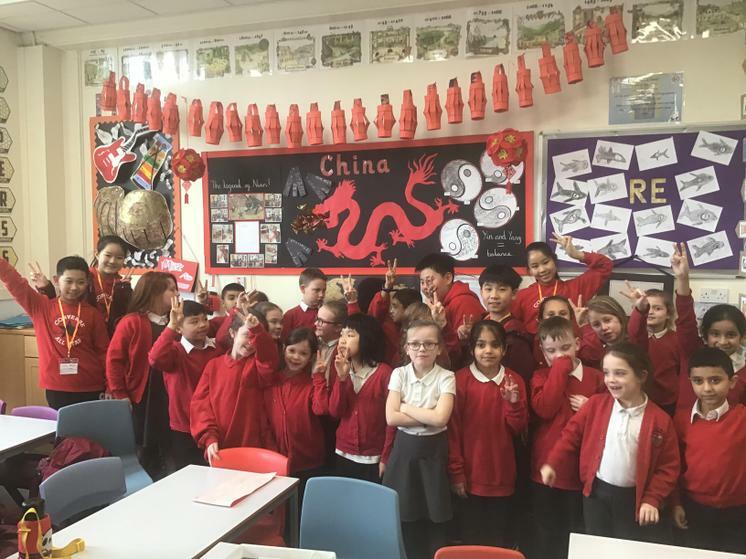 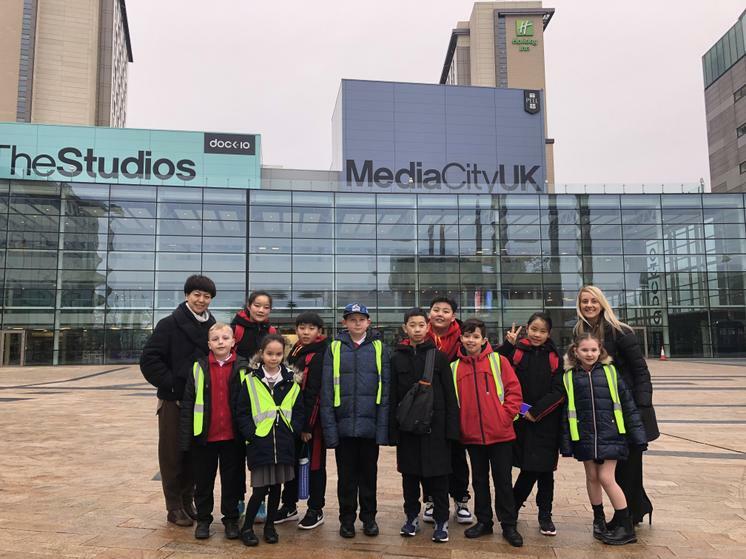 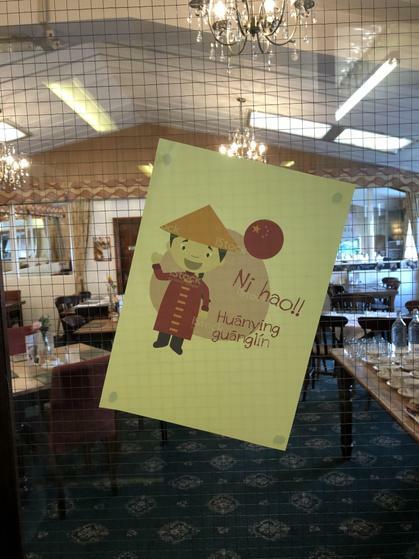 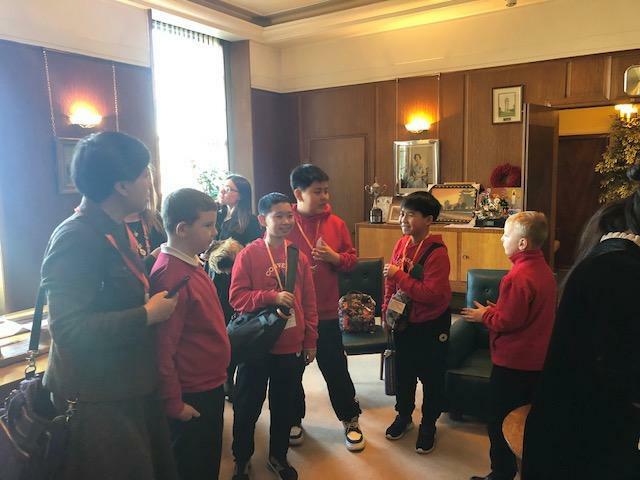 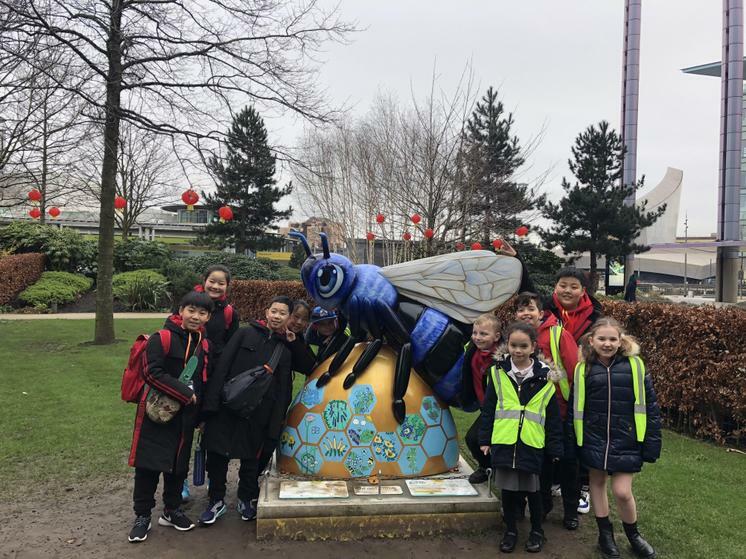 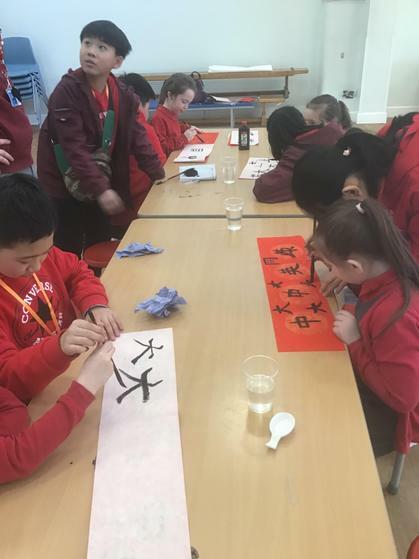 We have been very excited to welcome our Chinese friends from Datong. 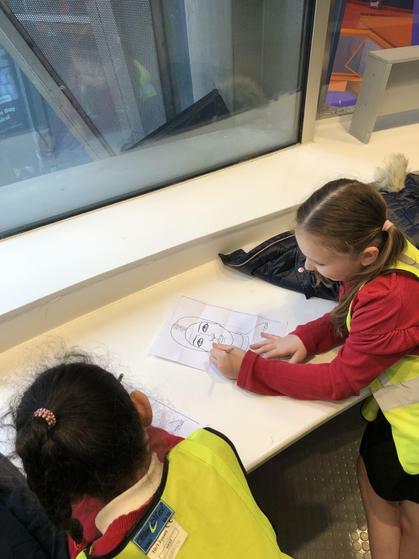 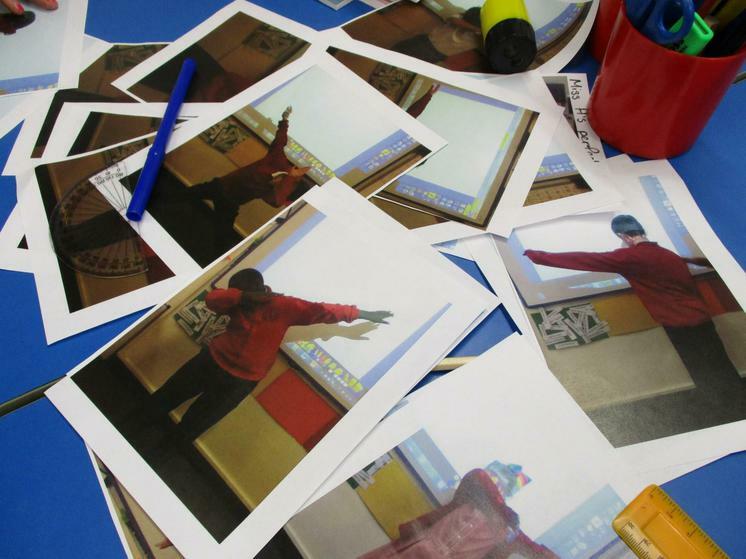 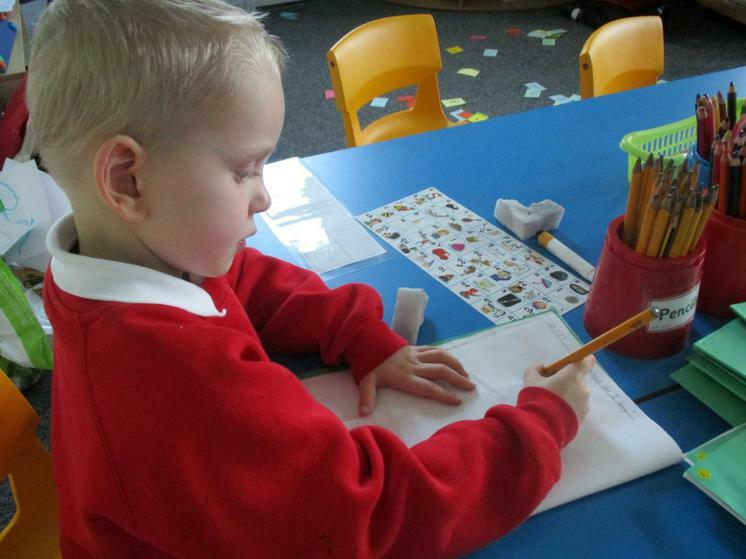 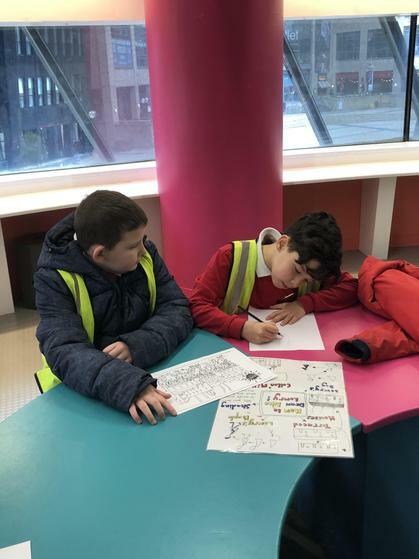 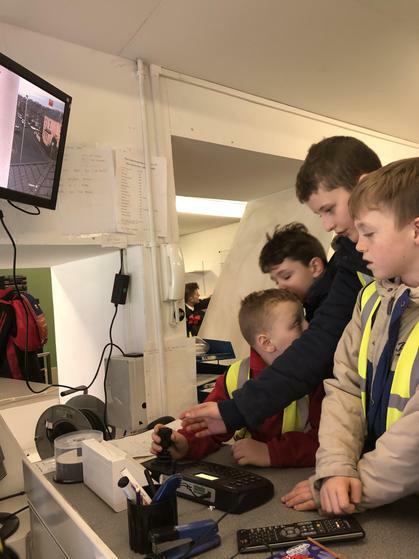 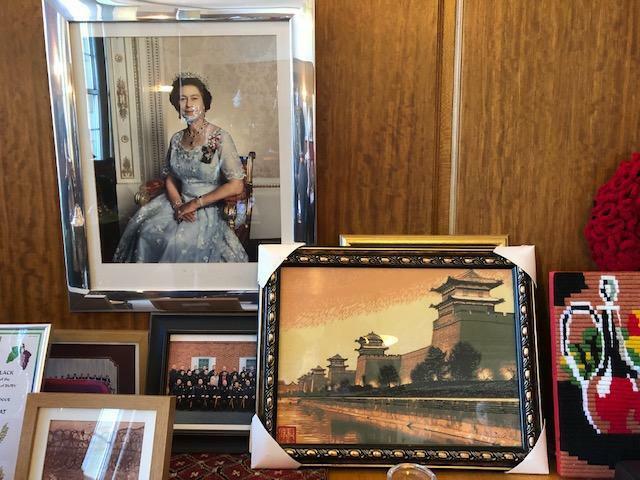 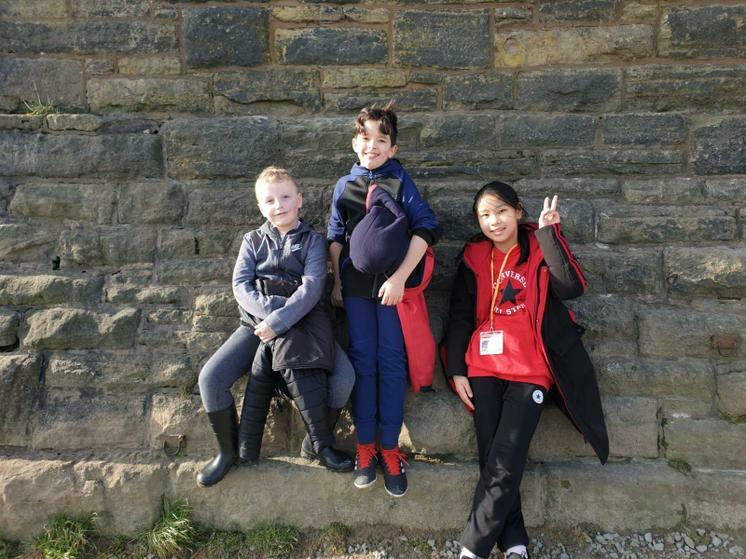 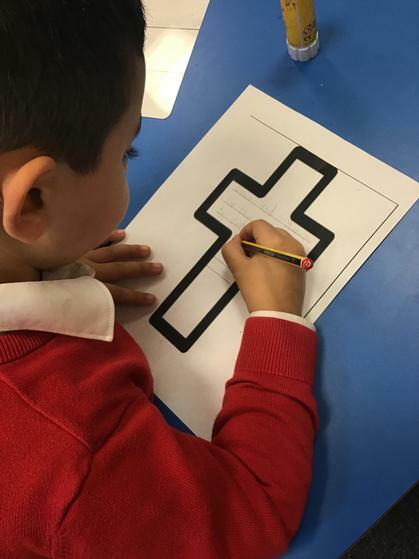 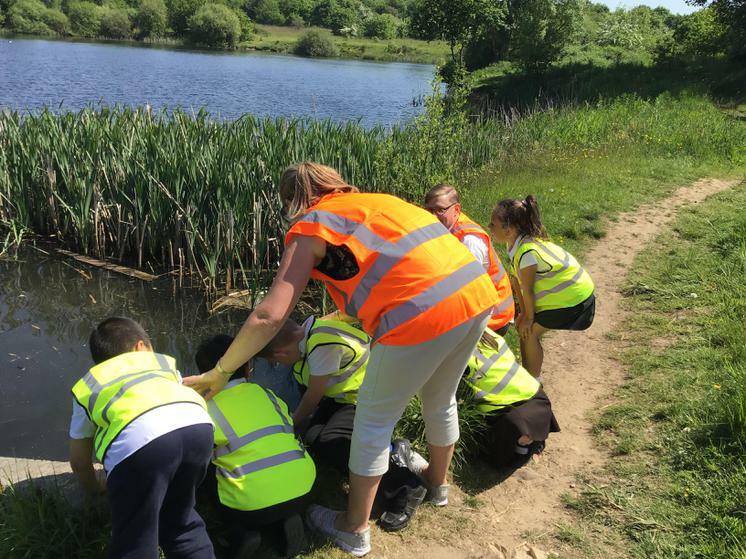 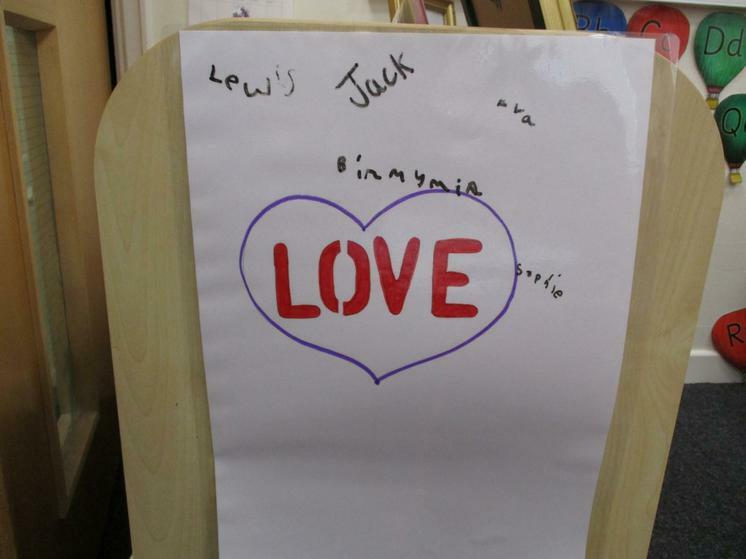 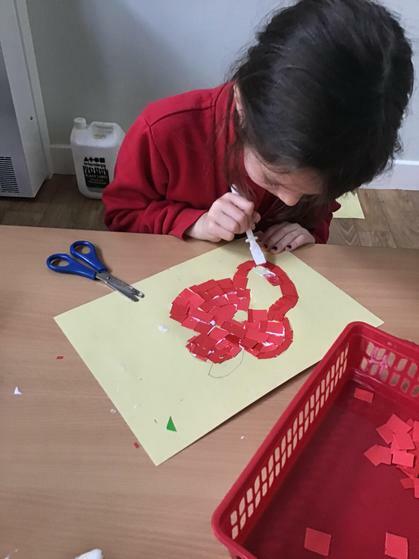 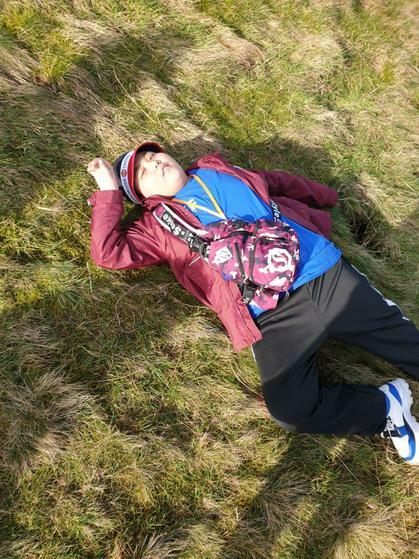 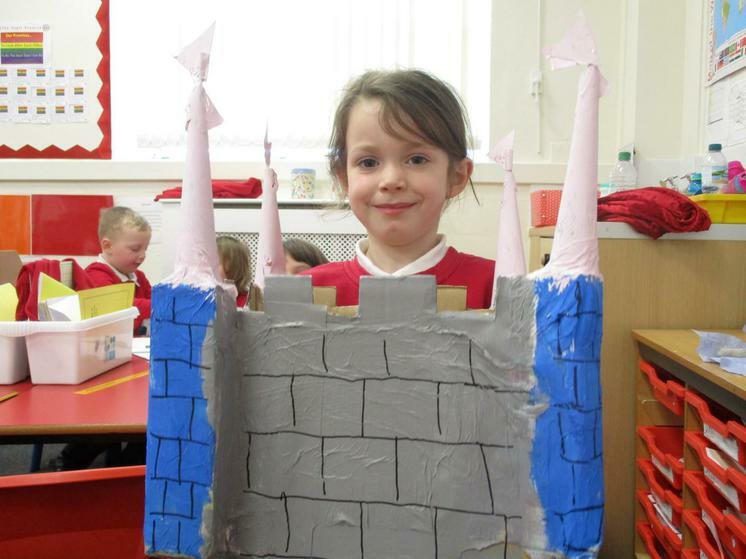 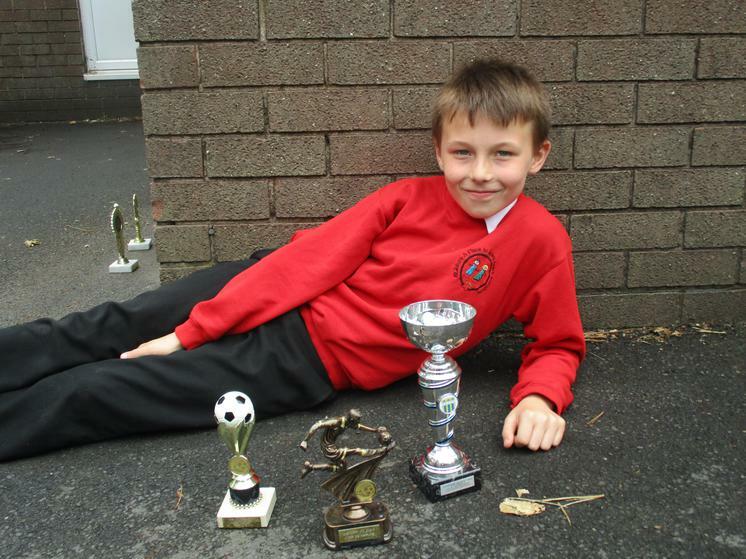 The photographs show some of the learning and experiences we planned together. 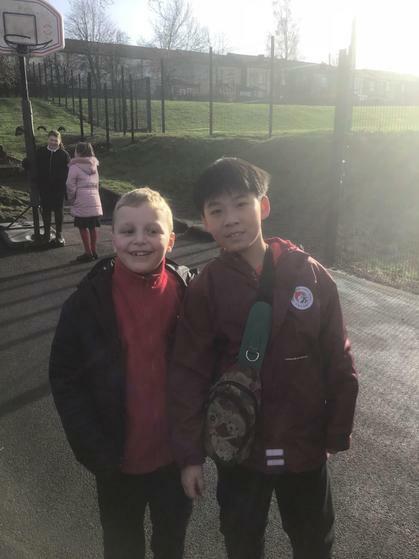 We hope you enjoy looking at them. 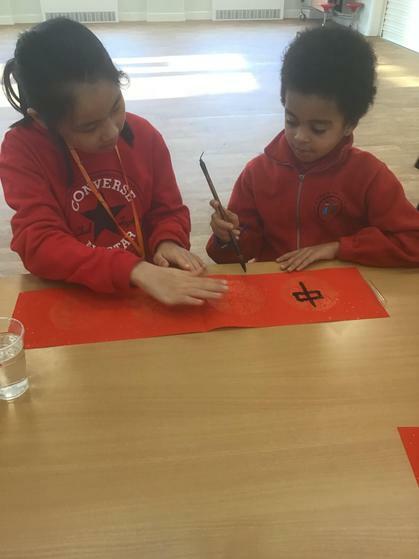 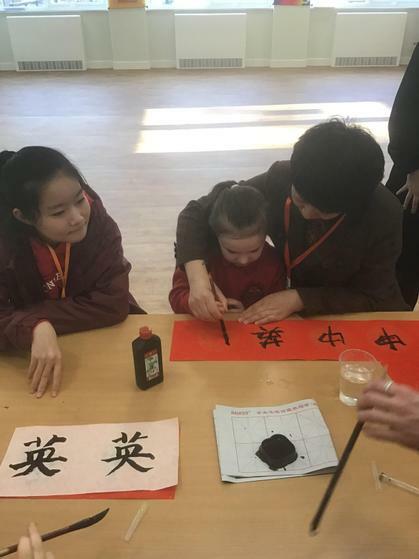 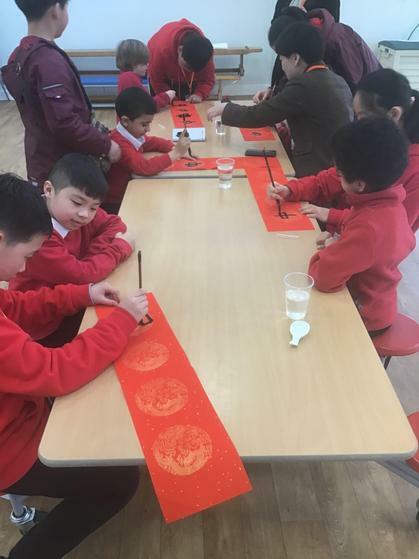 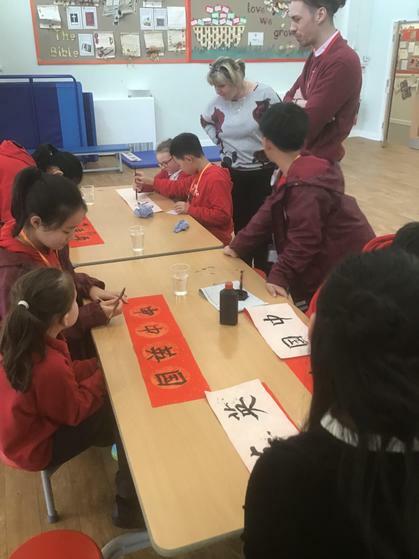 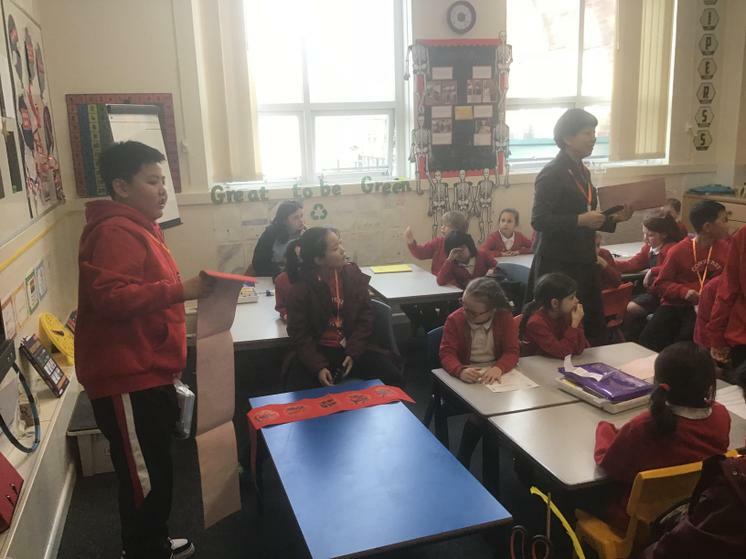 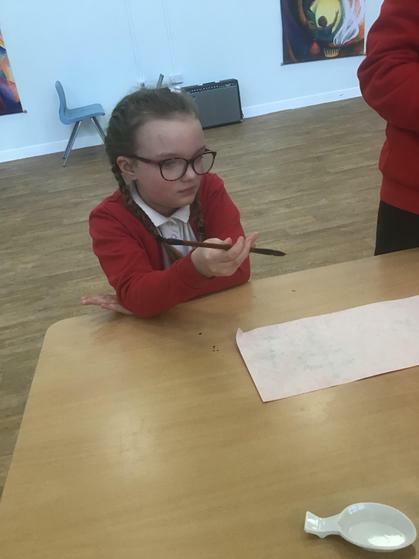 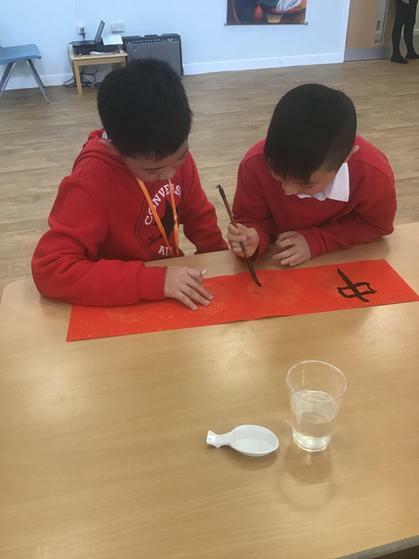 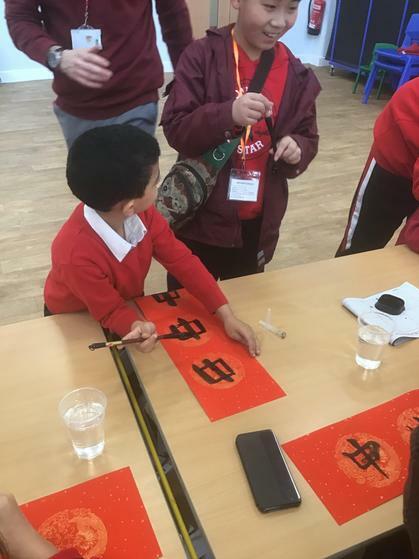 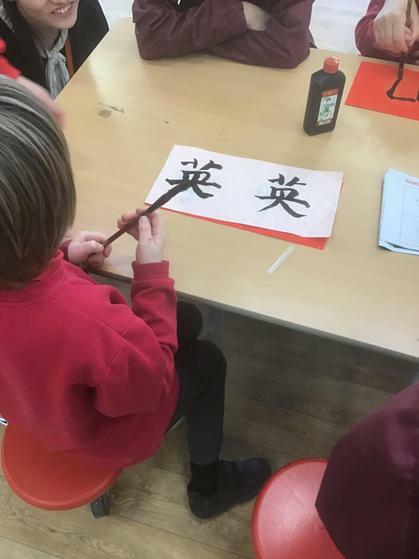 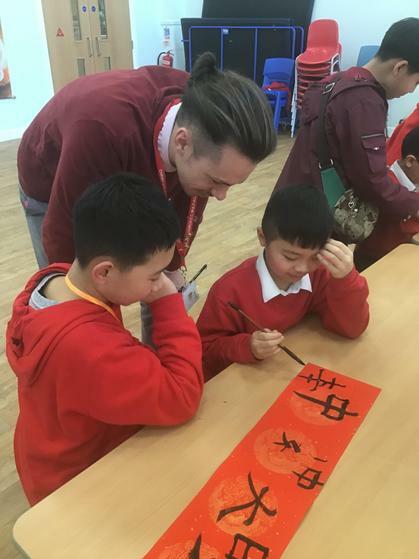 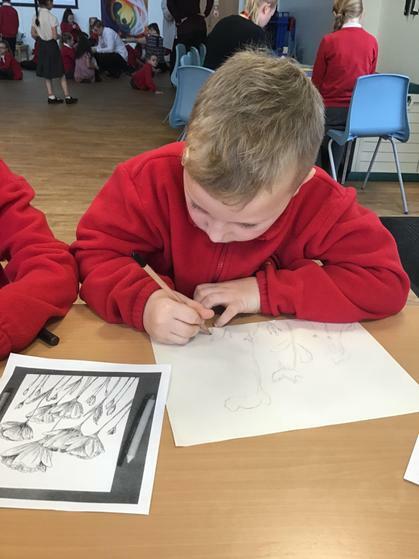 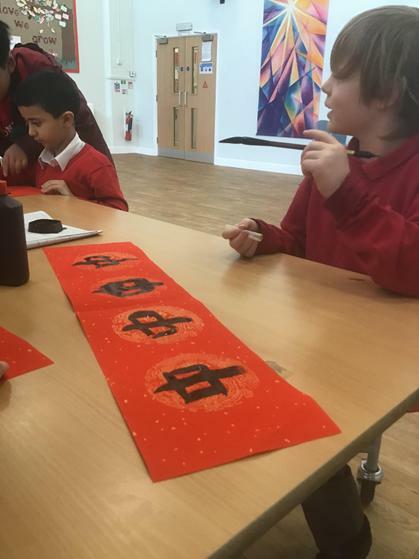 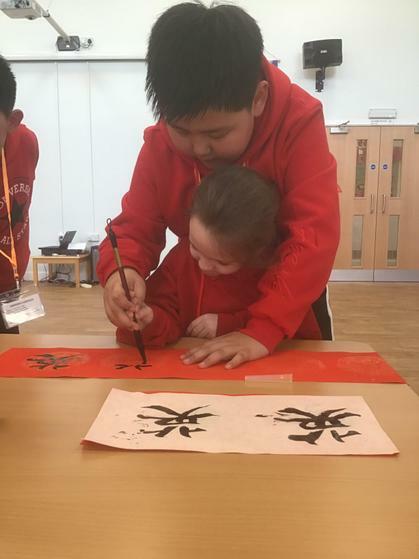 Today our friends showed Year 3 the traditional art of Chinese calligraphy. 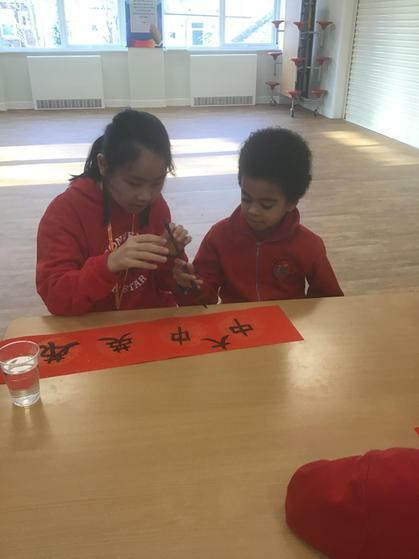 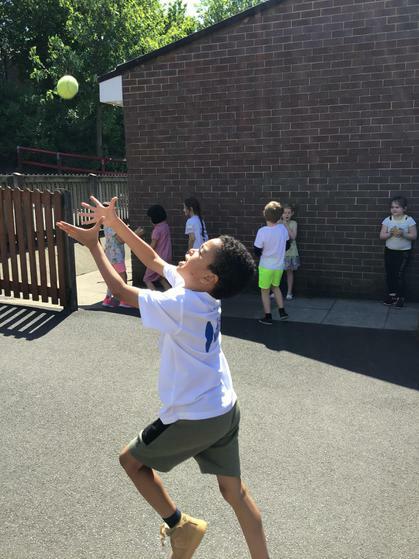 The students loved learning something new and were incredibly impressed by our friends abilities. 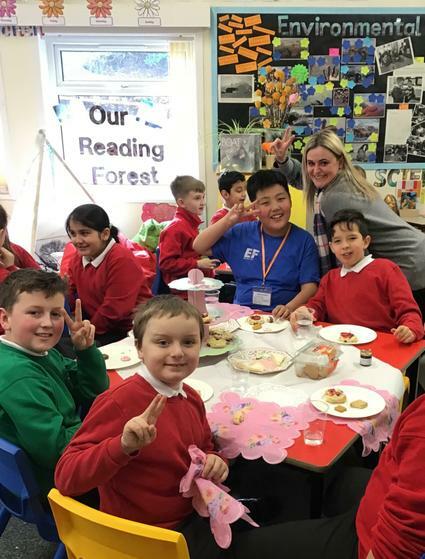 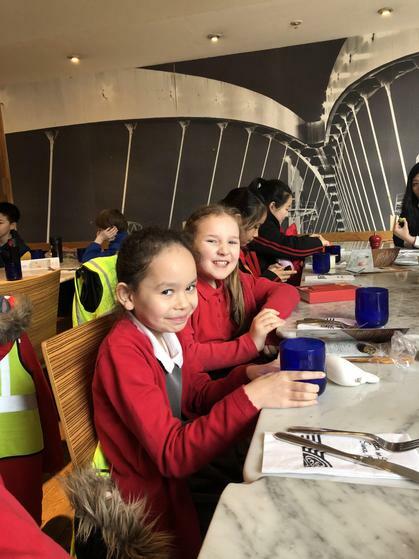 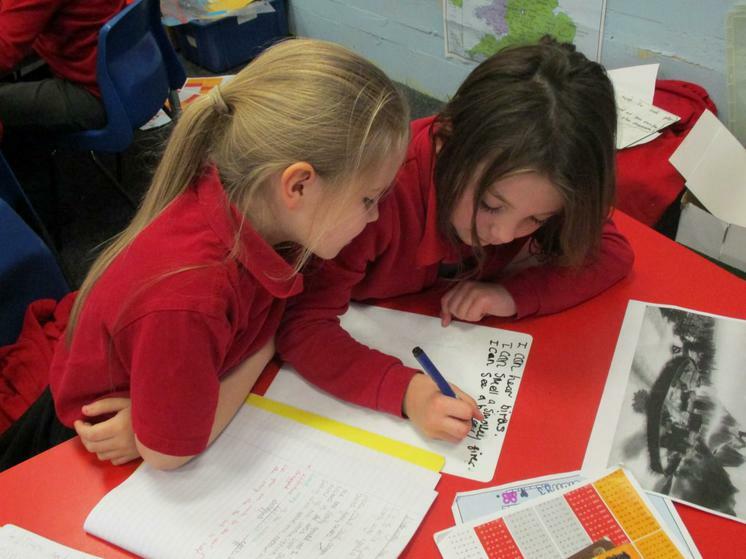 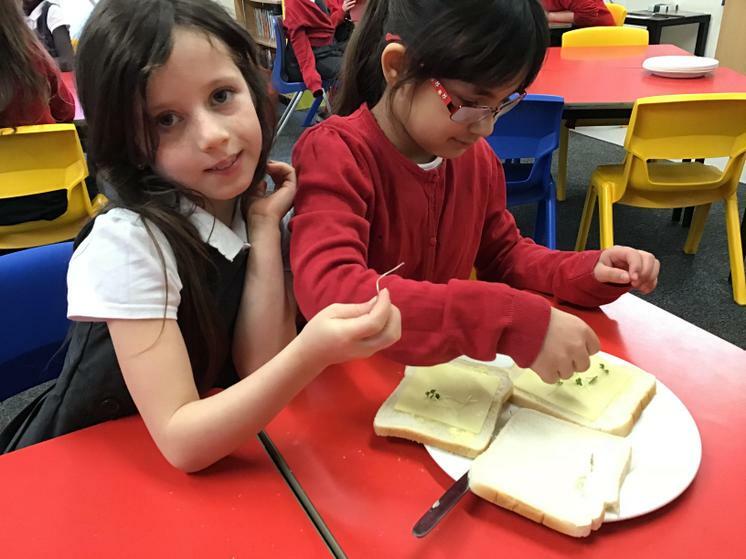 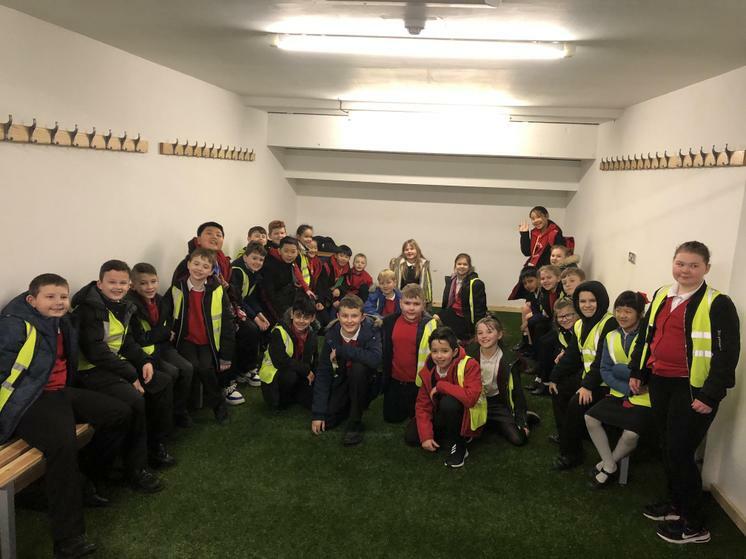 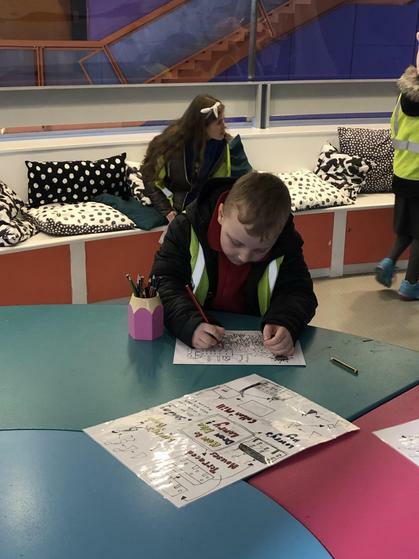 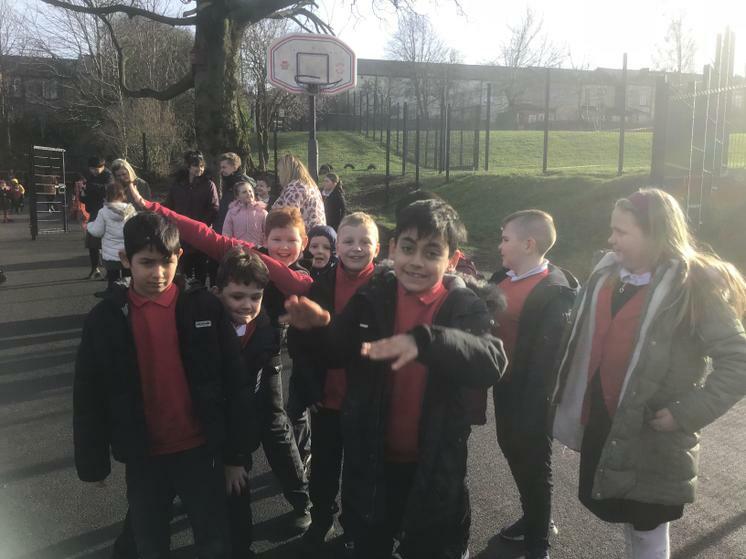 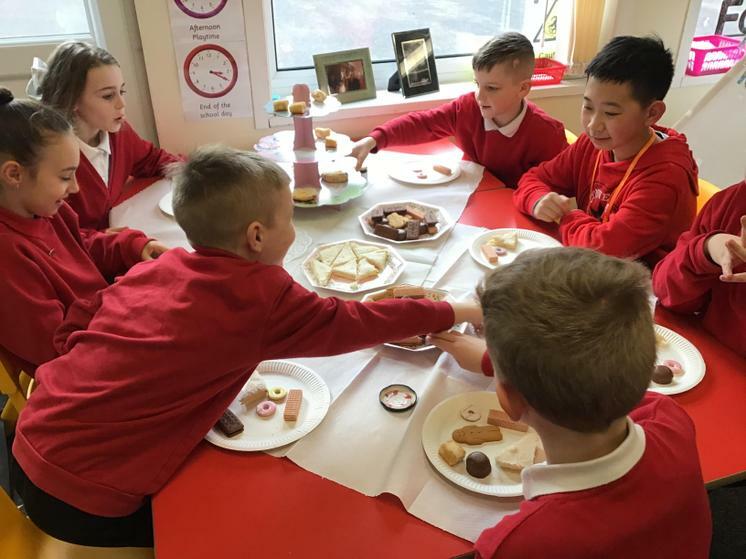 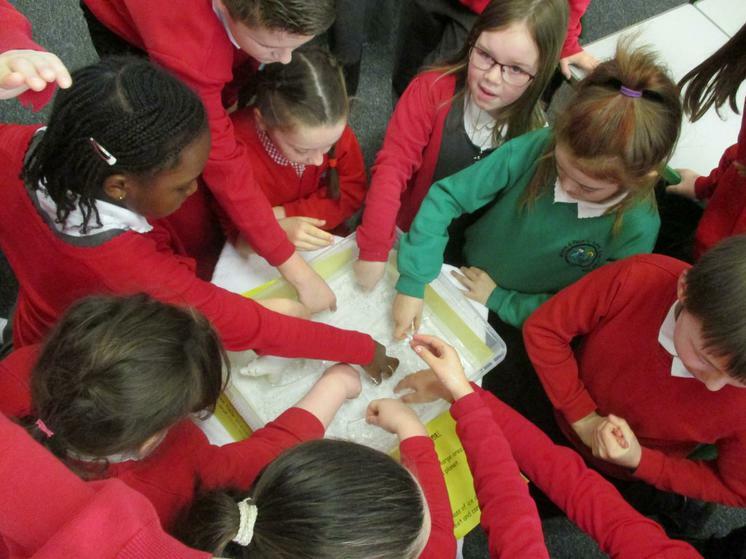 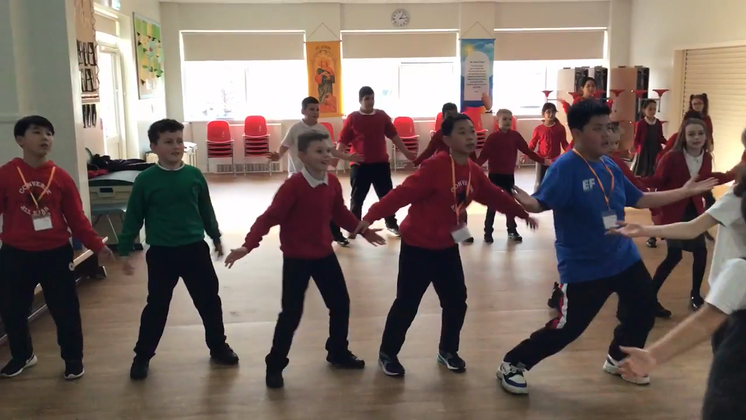 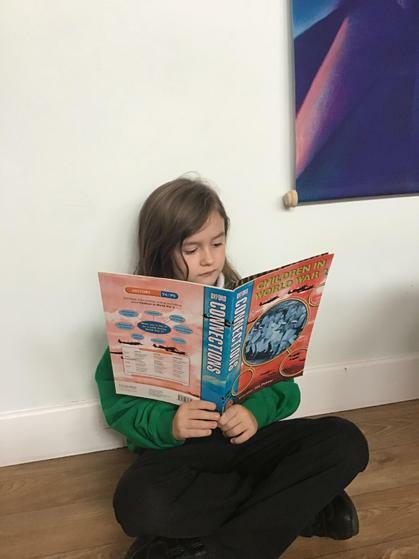 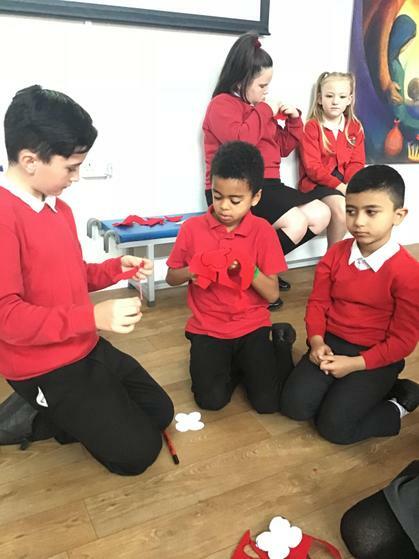 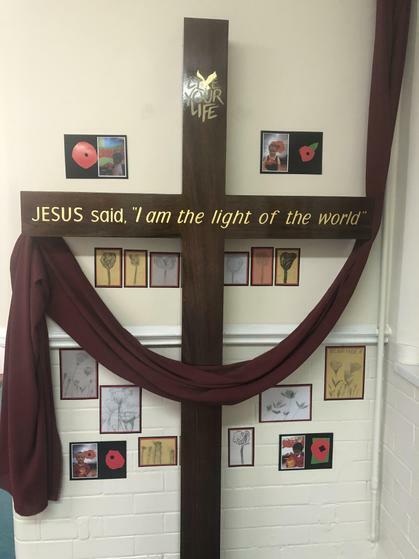 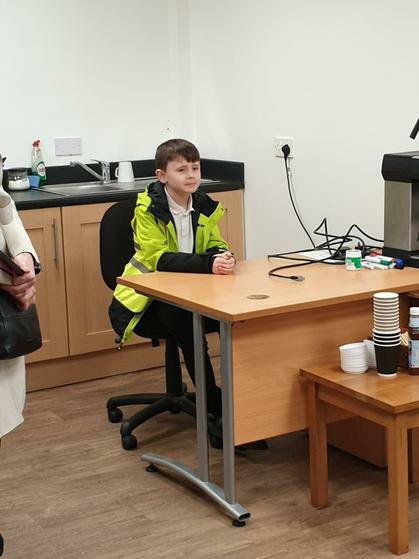 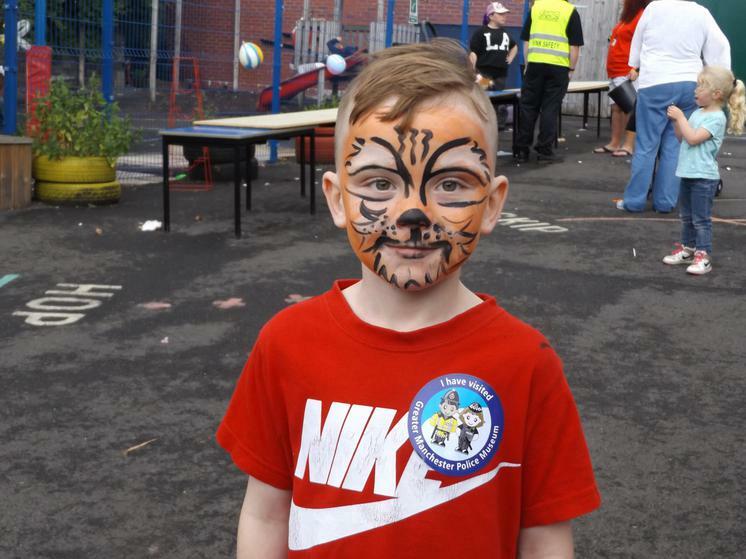 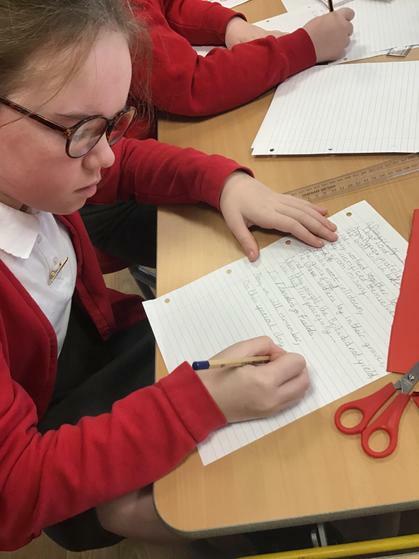 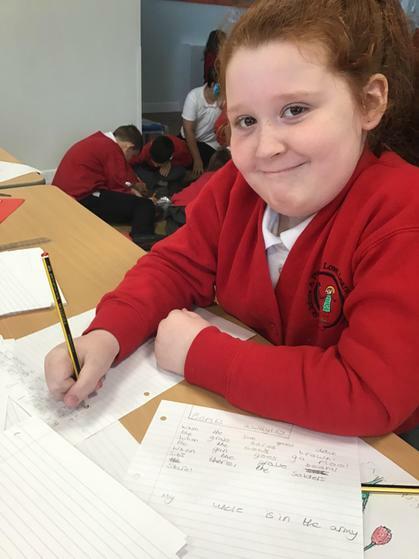 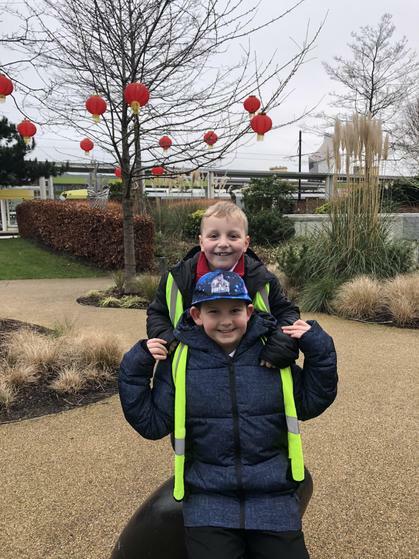 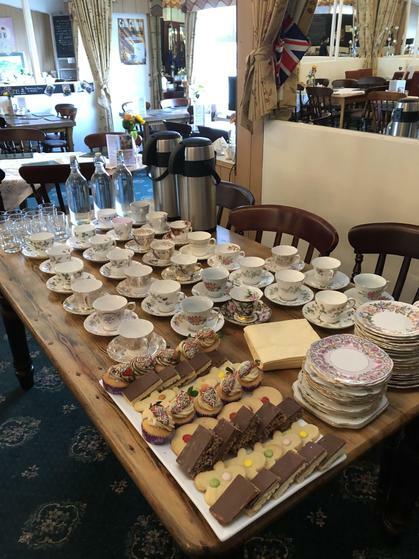 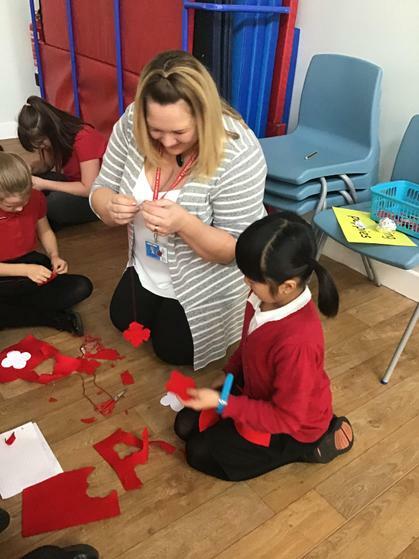 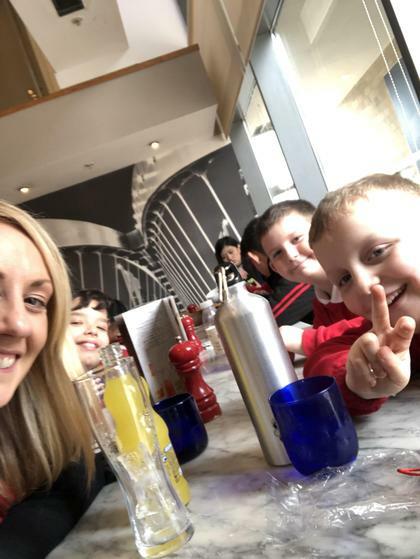 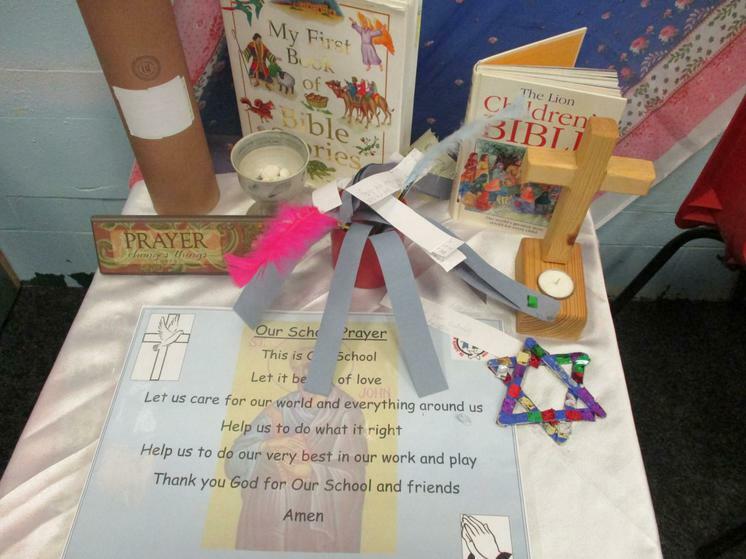 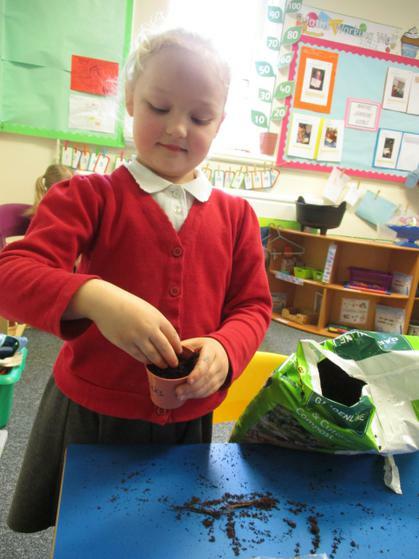 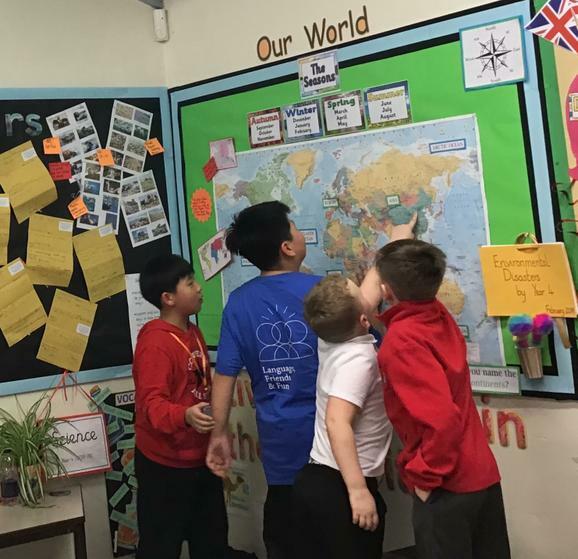 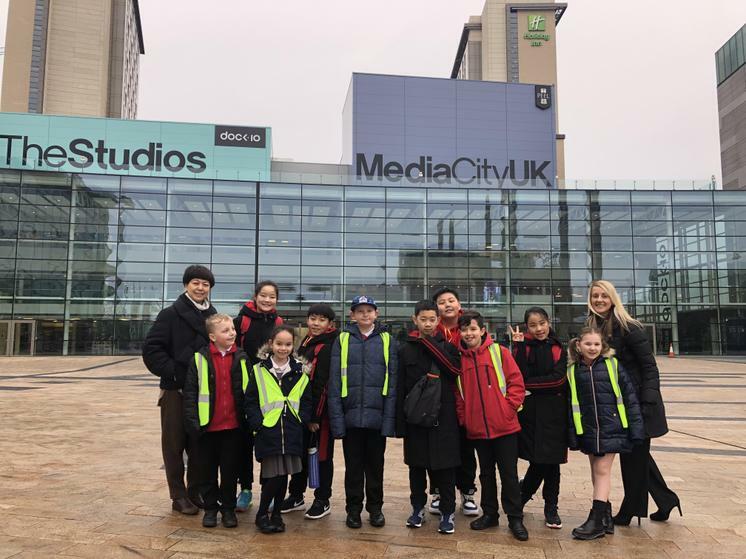 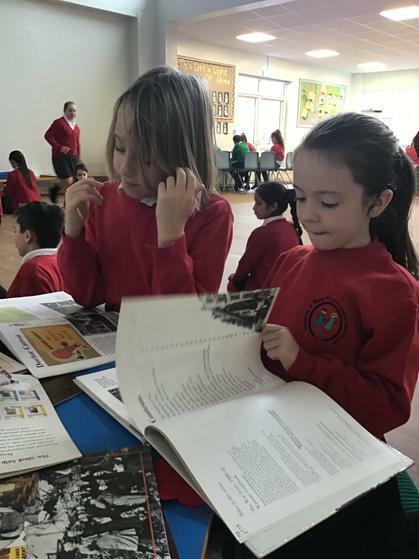 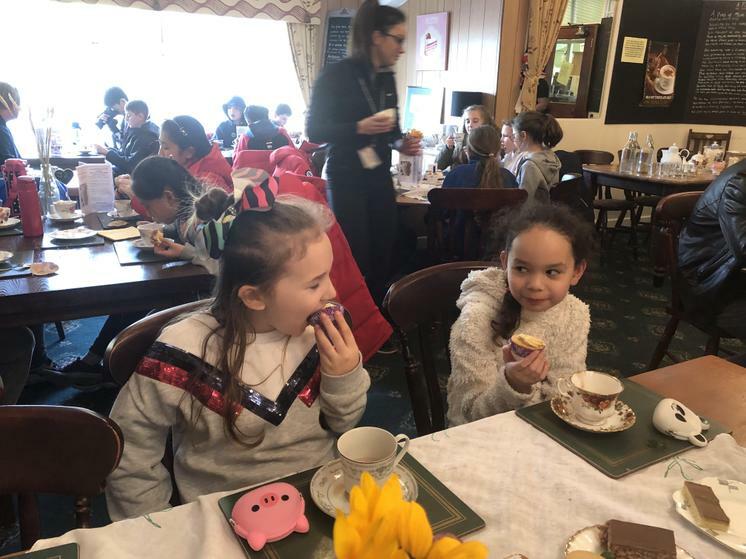 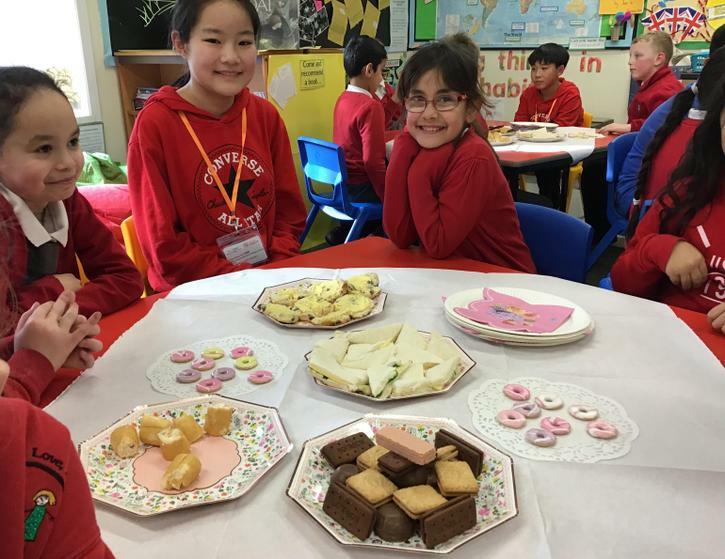 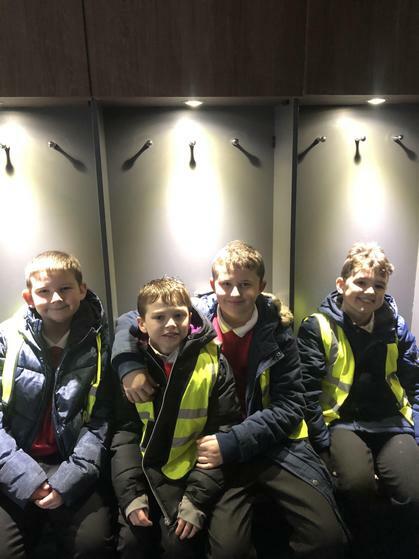 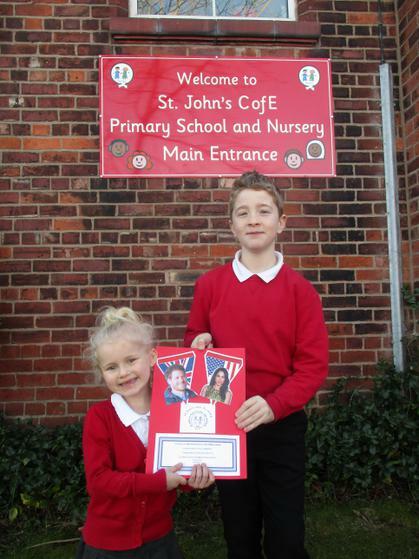 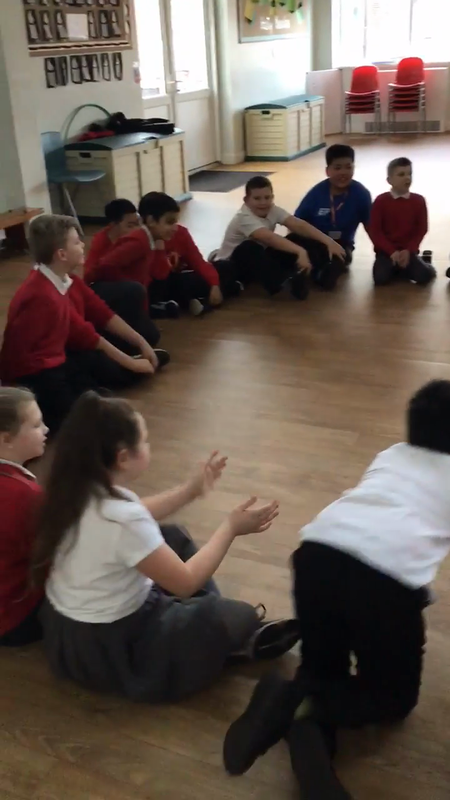 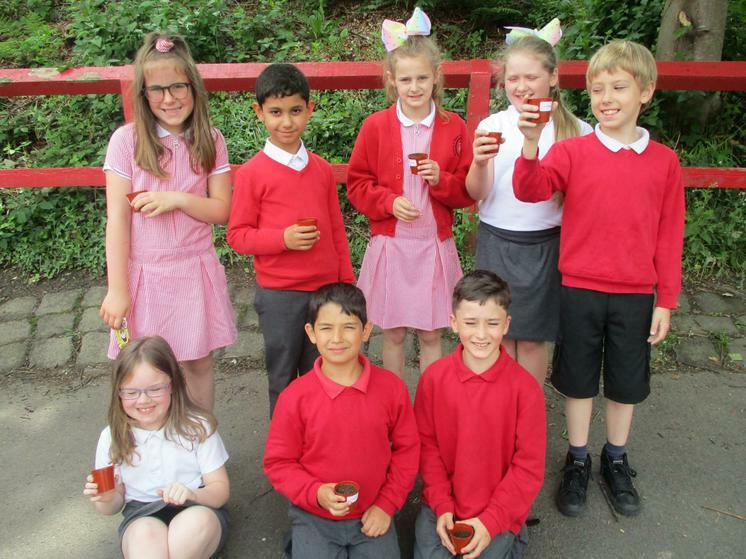 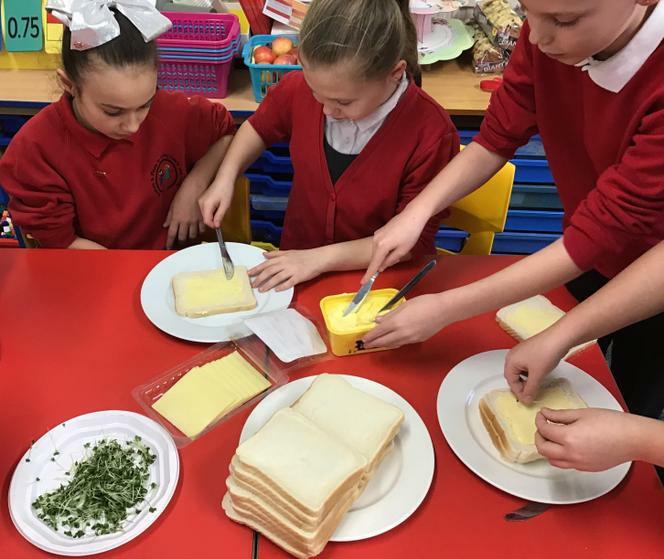 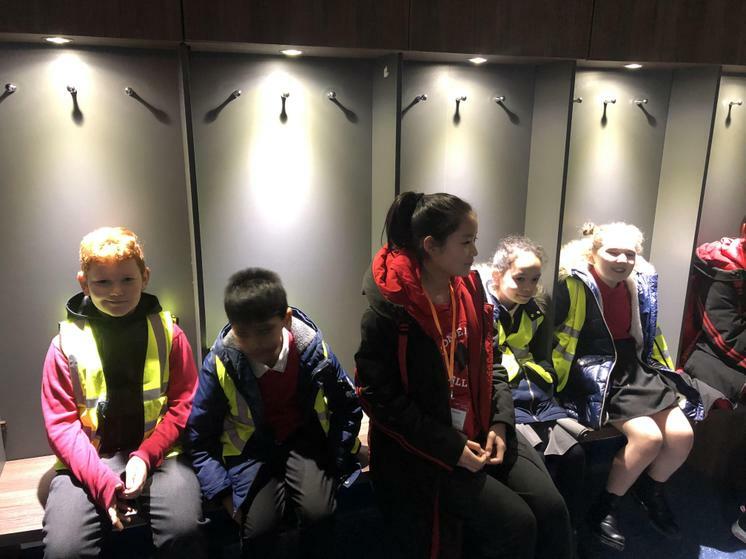 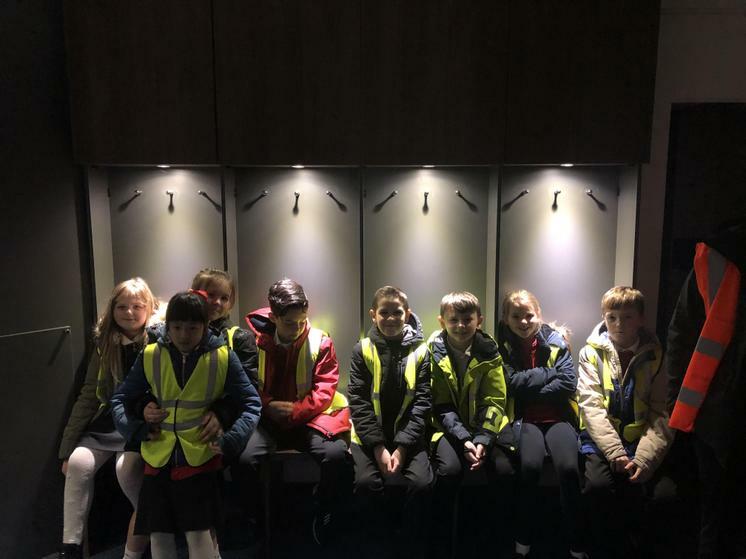 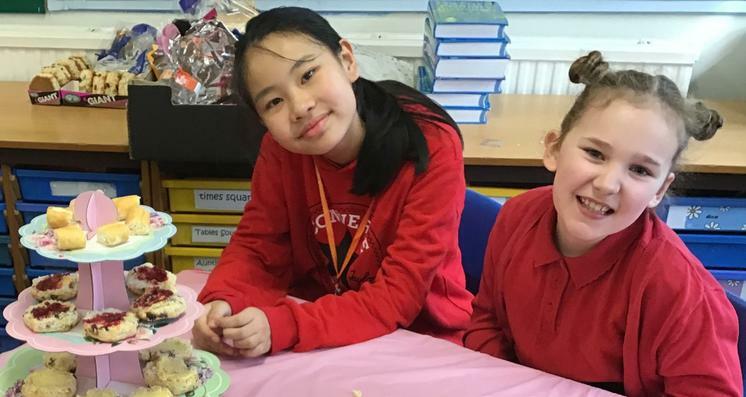 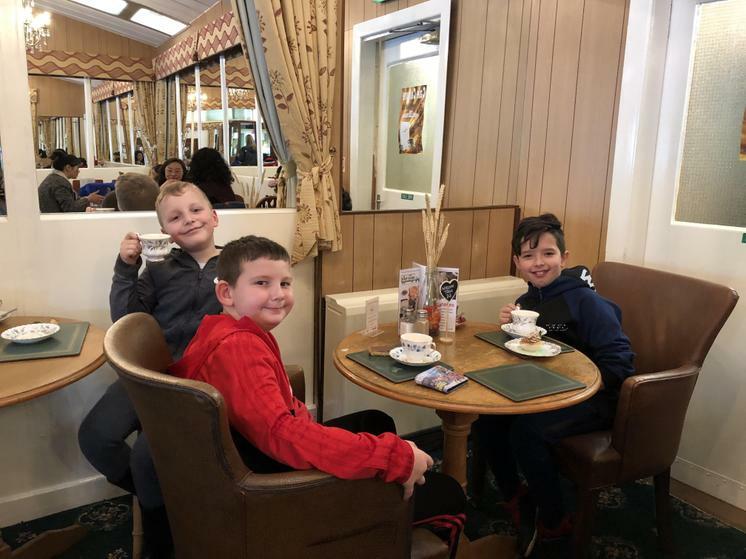 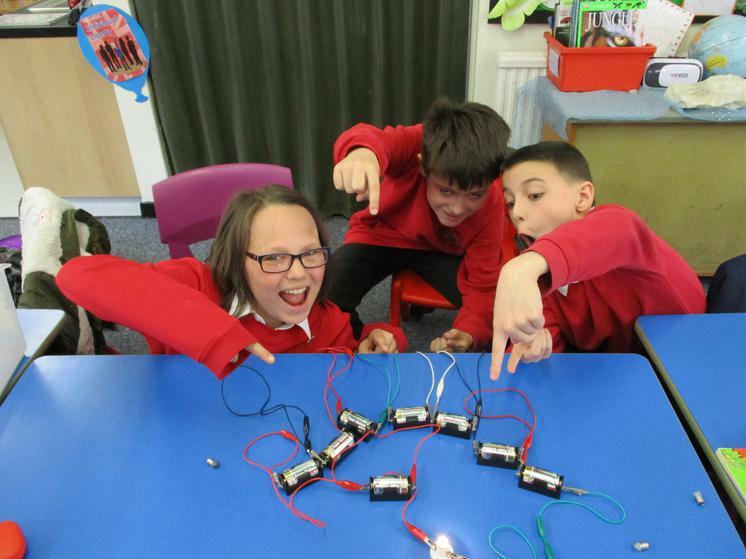 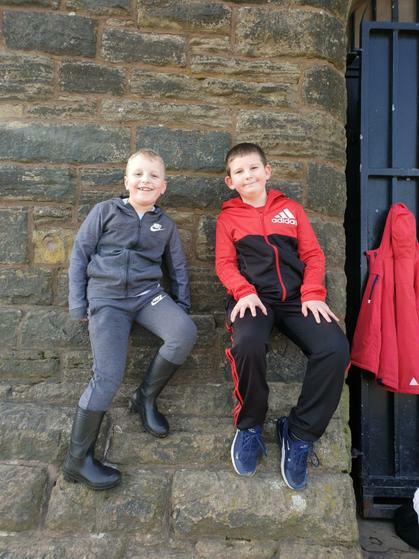 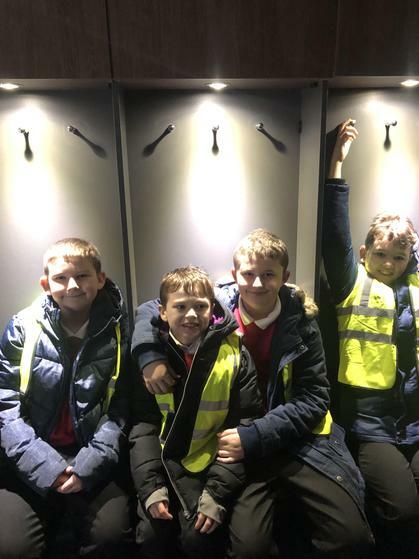 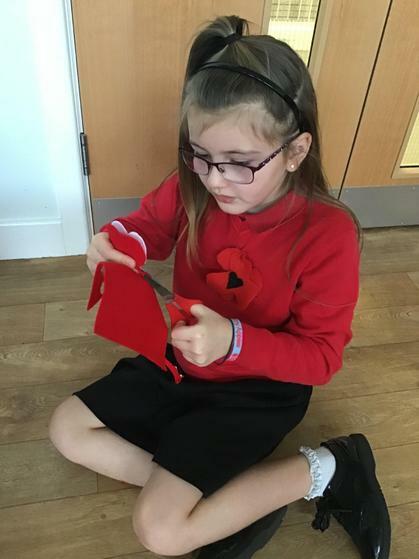 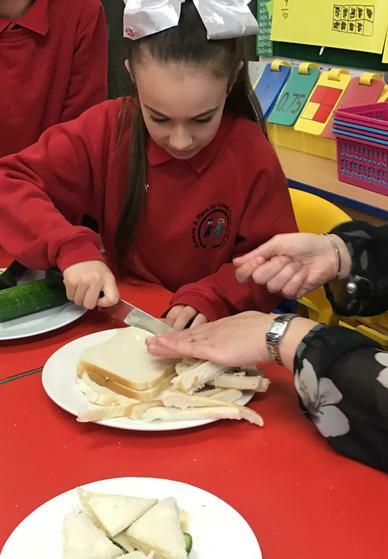 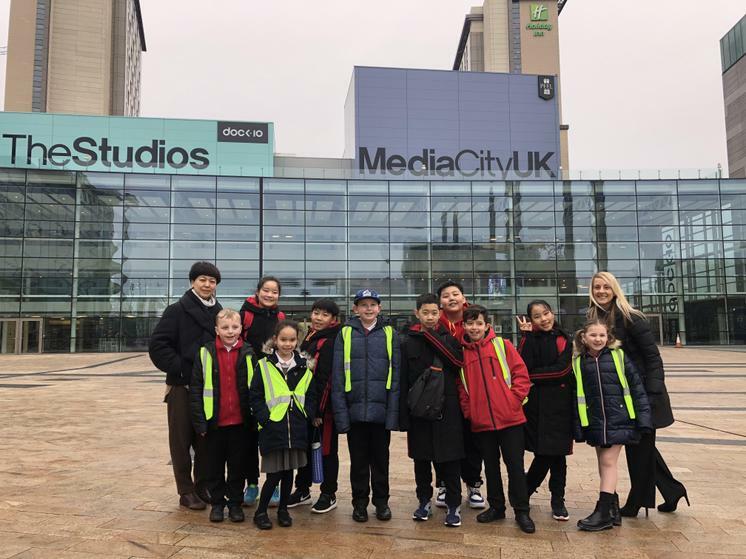 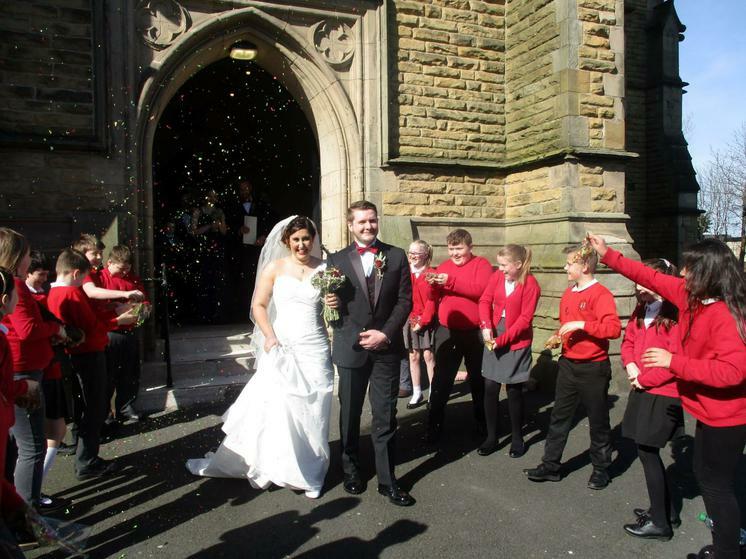 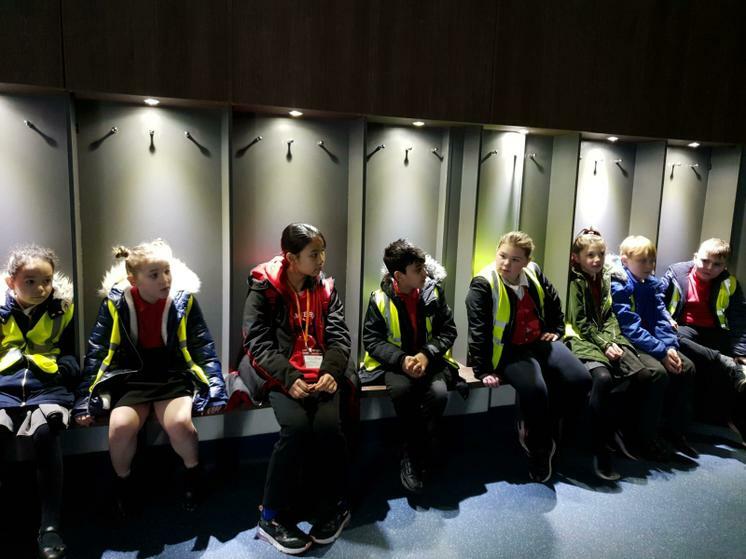 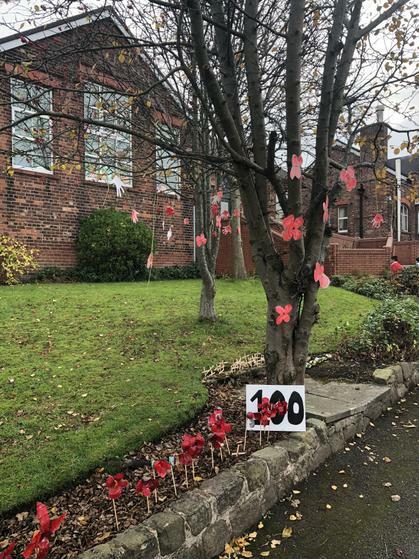 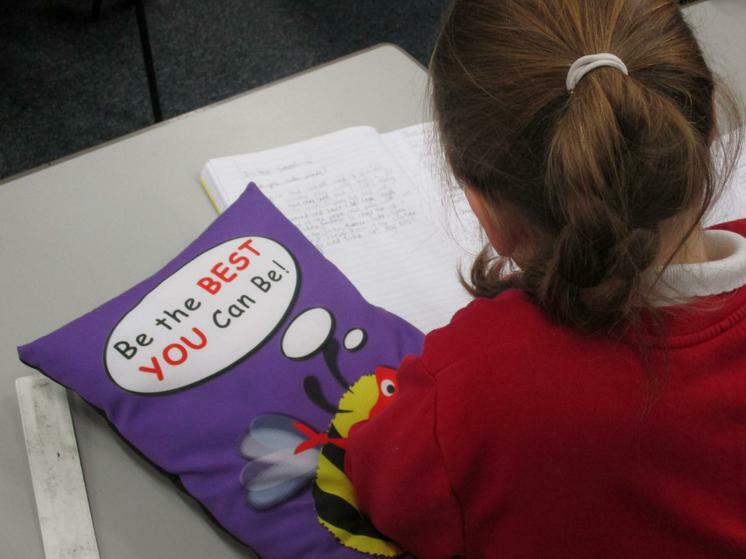 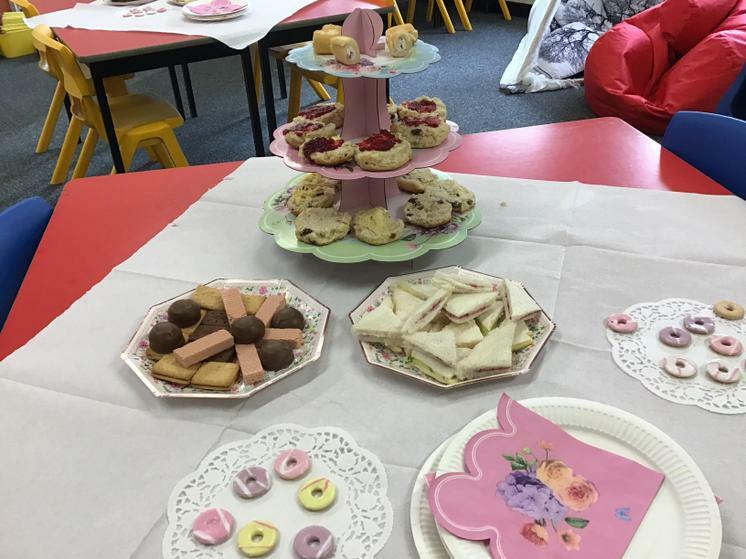 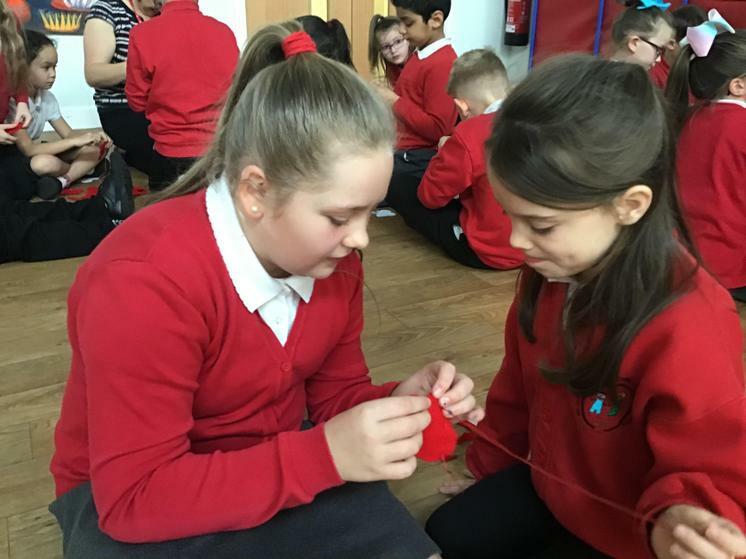 We hope they give you a real flavour of what life is like at St. John's CE Primary School.